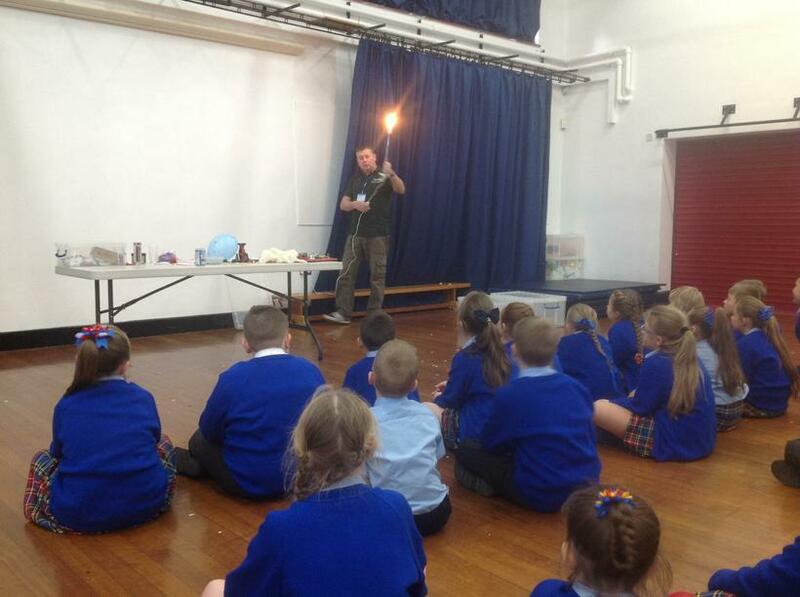 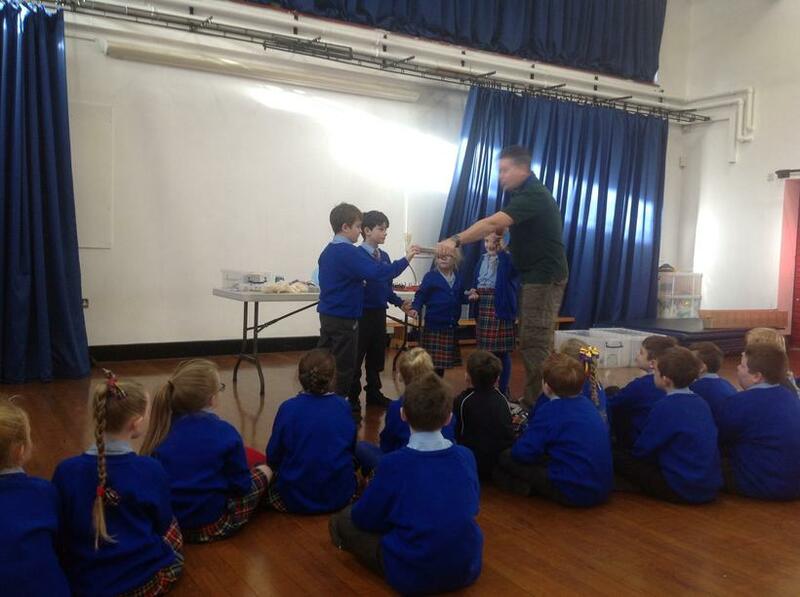 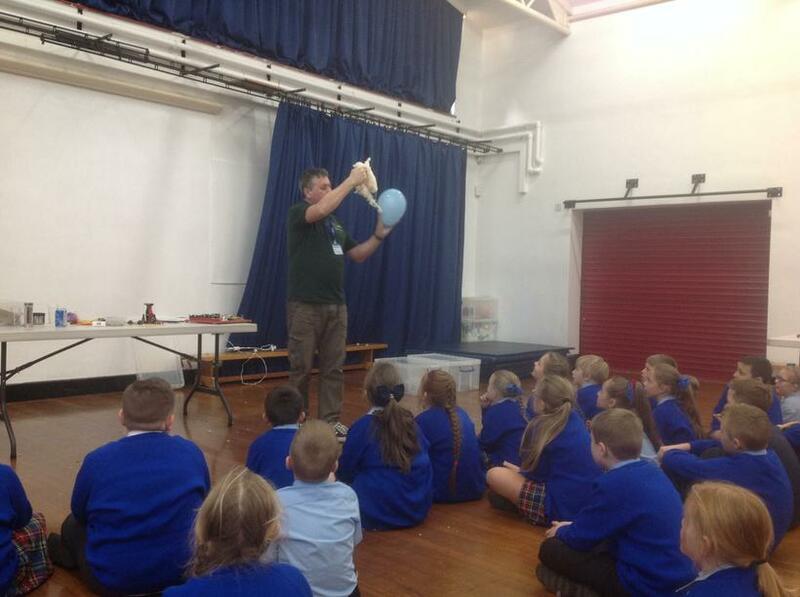 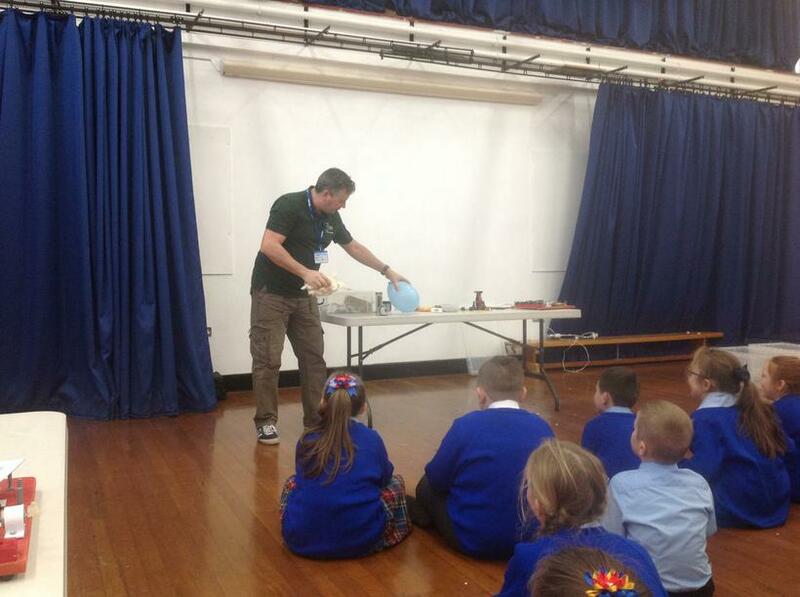 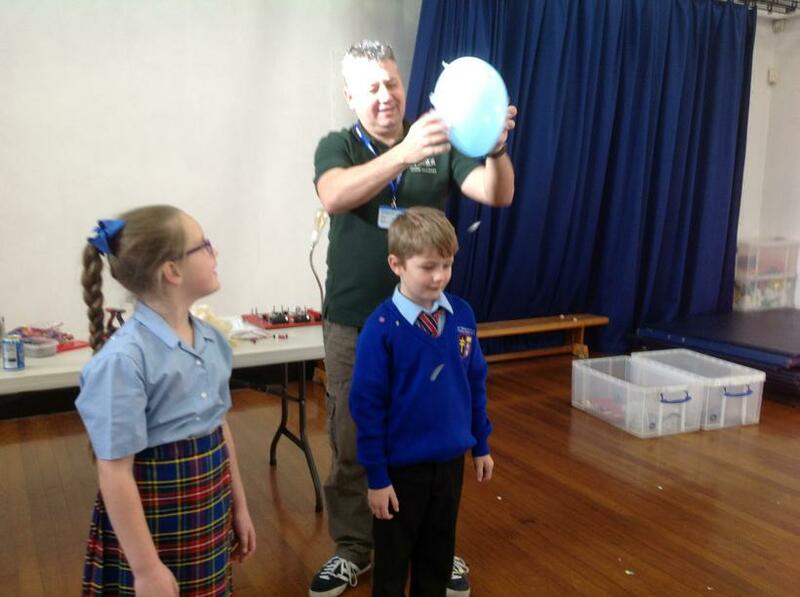 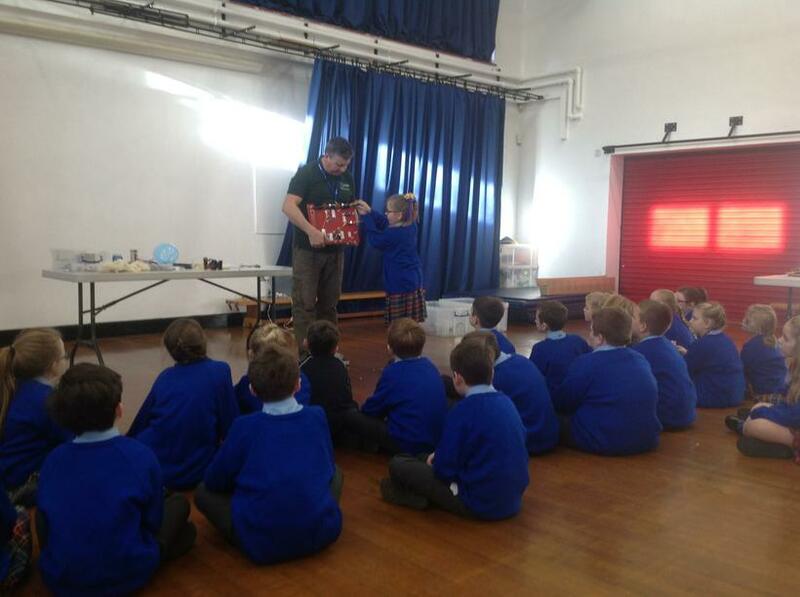 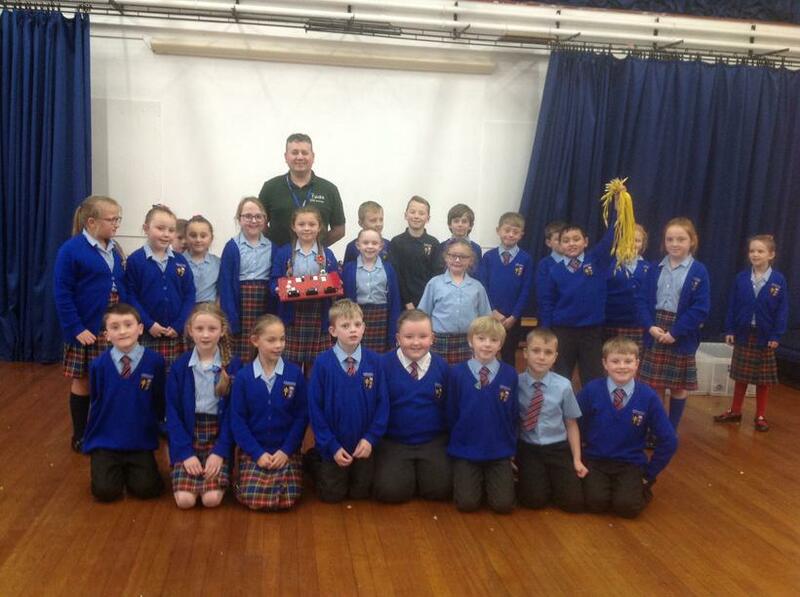 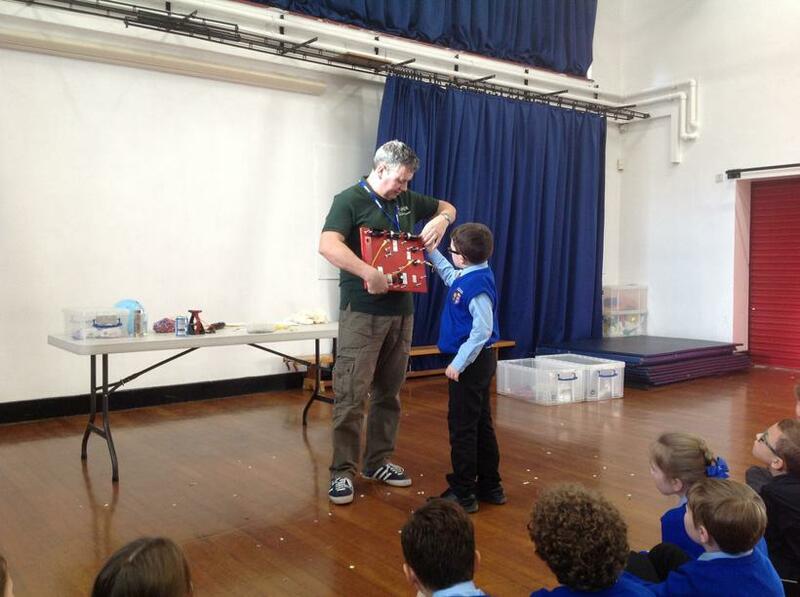 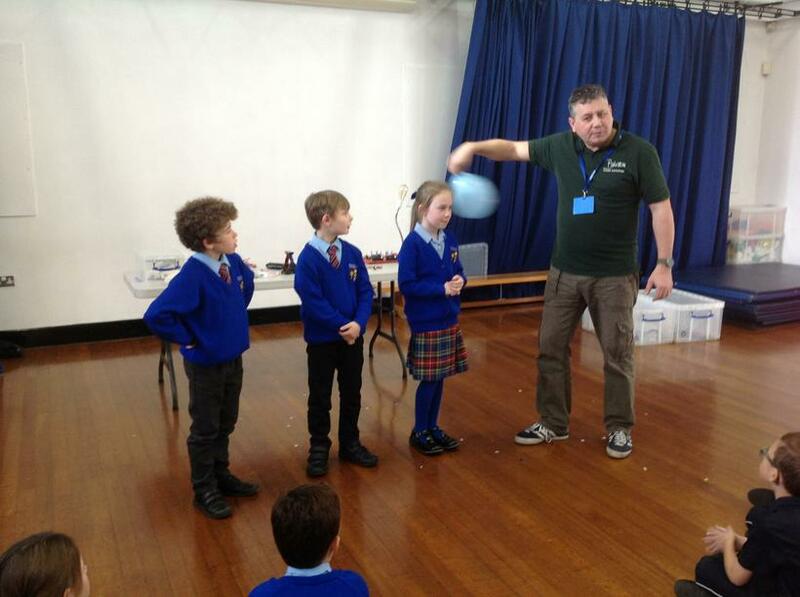 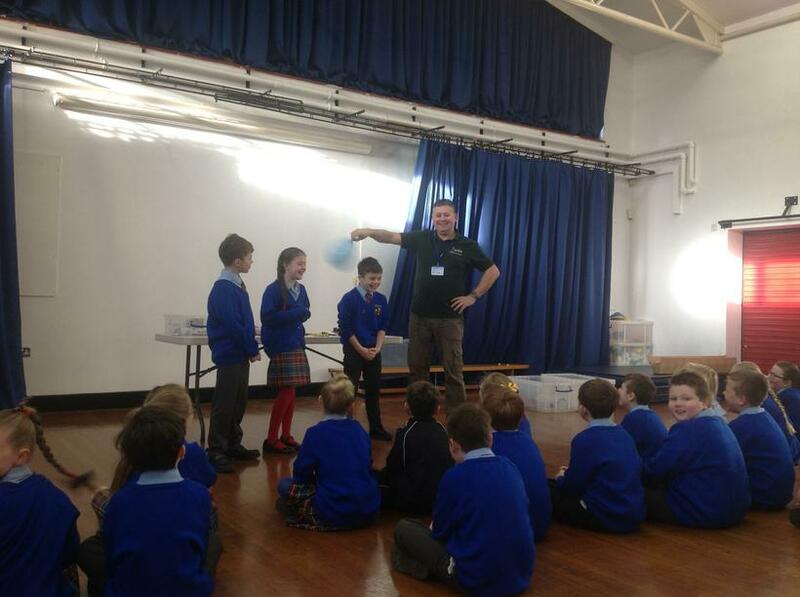 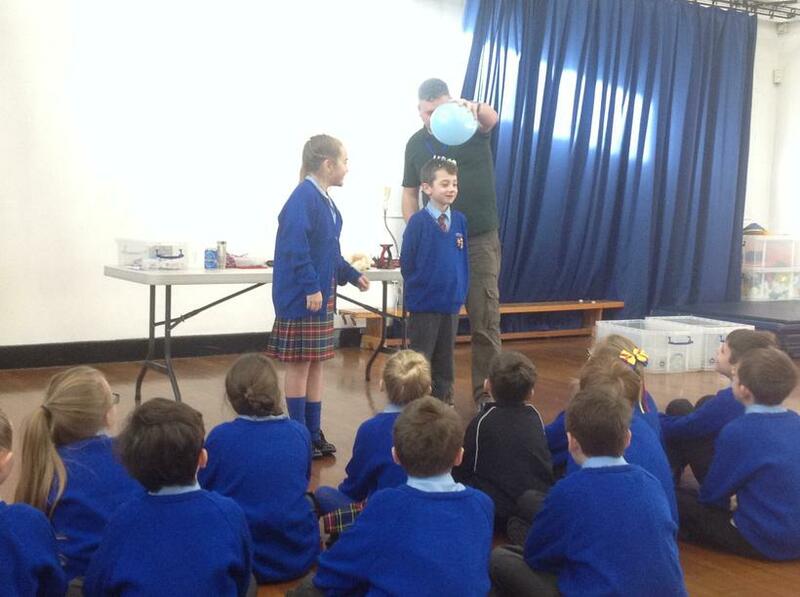 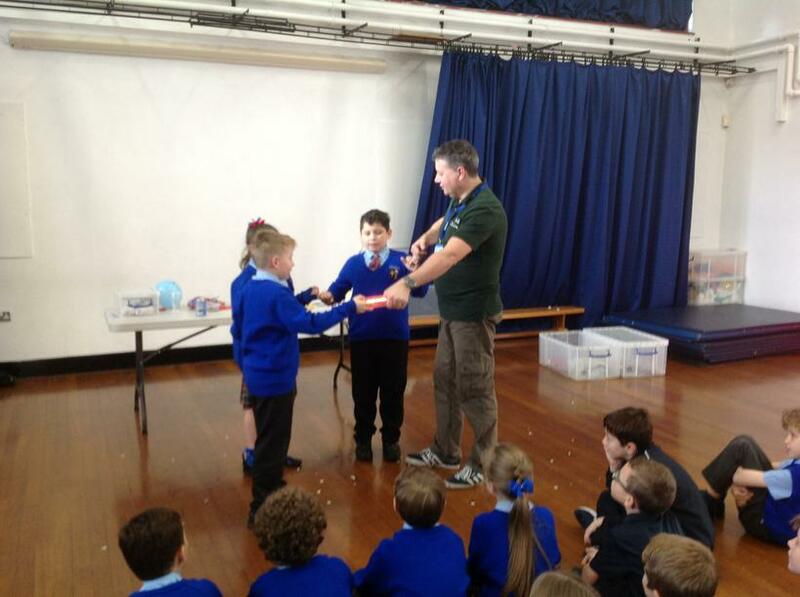 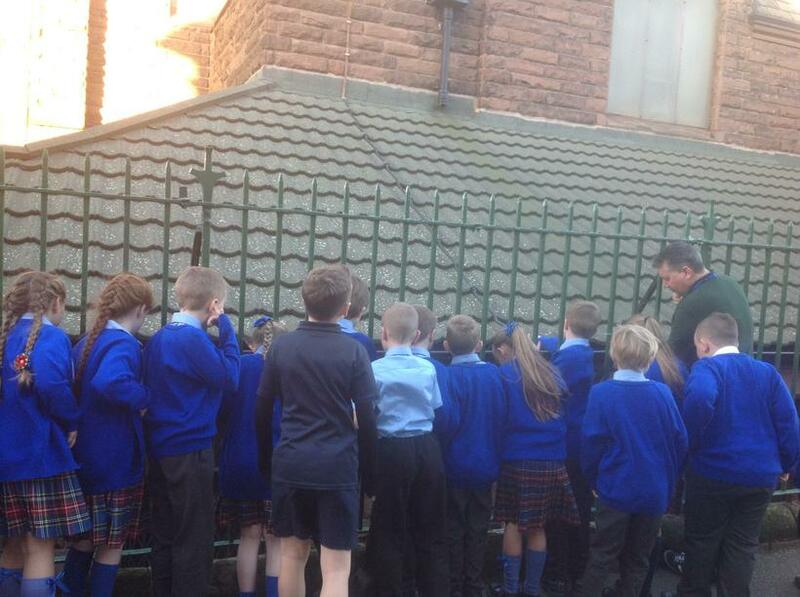 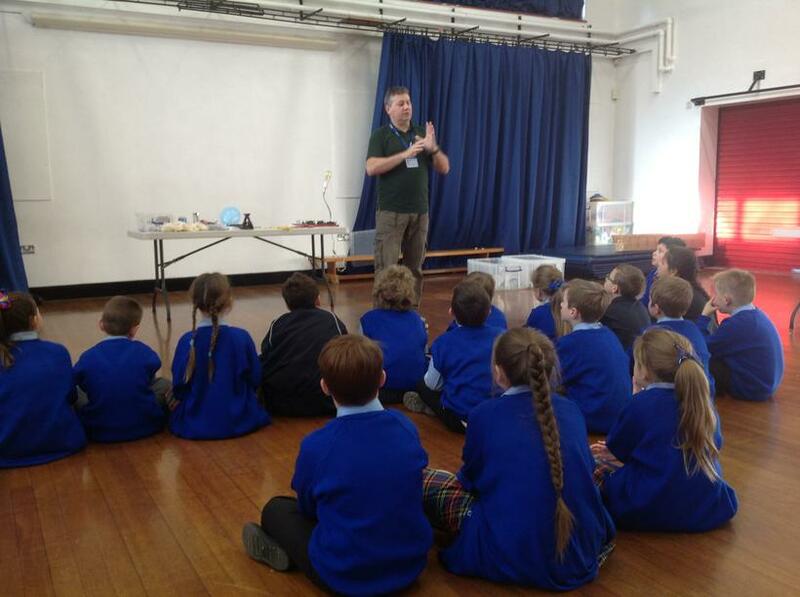 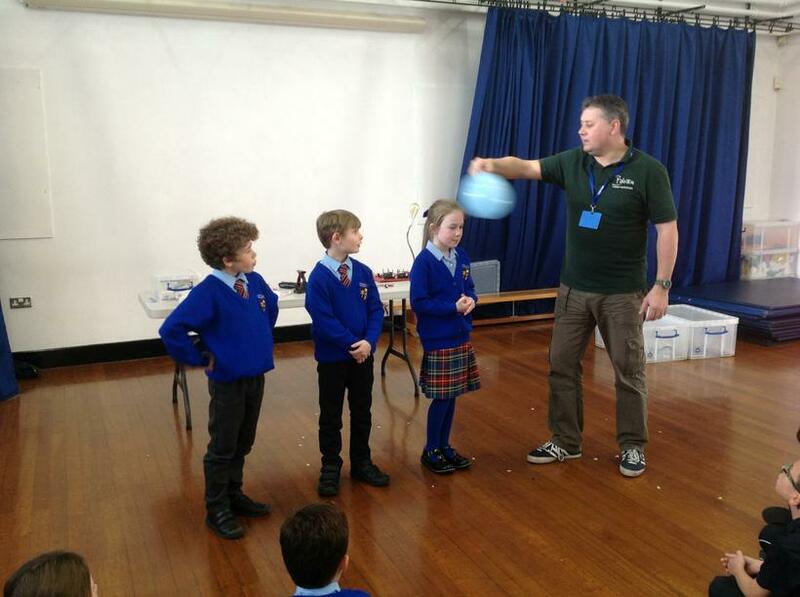 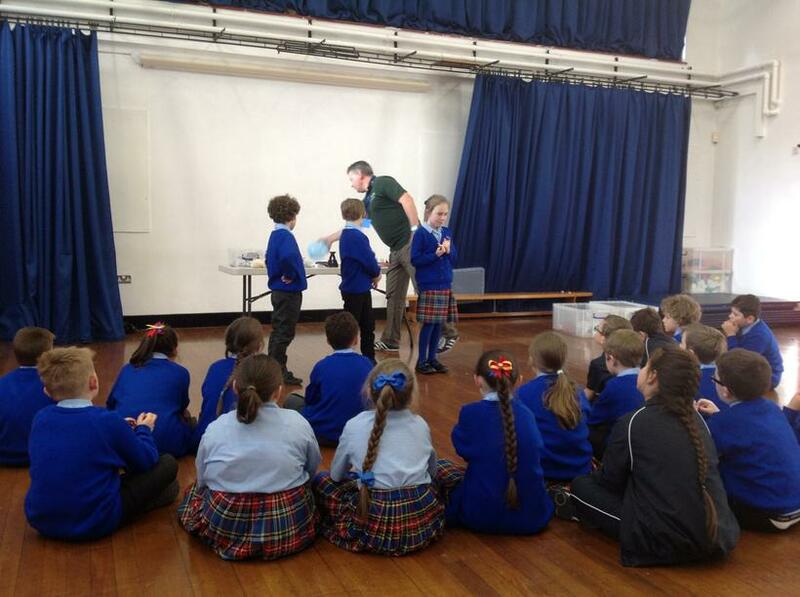 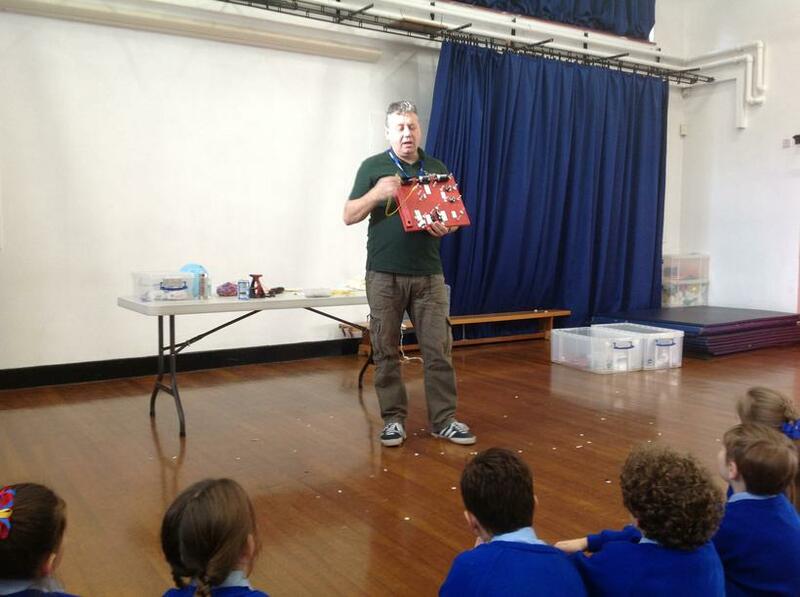 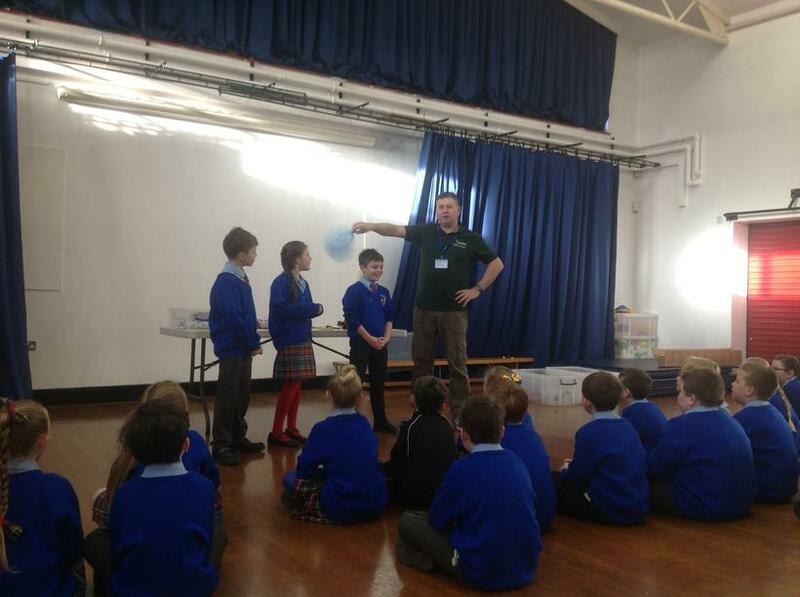 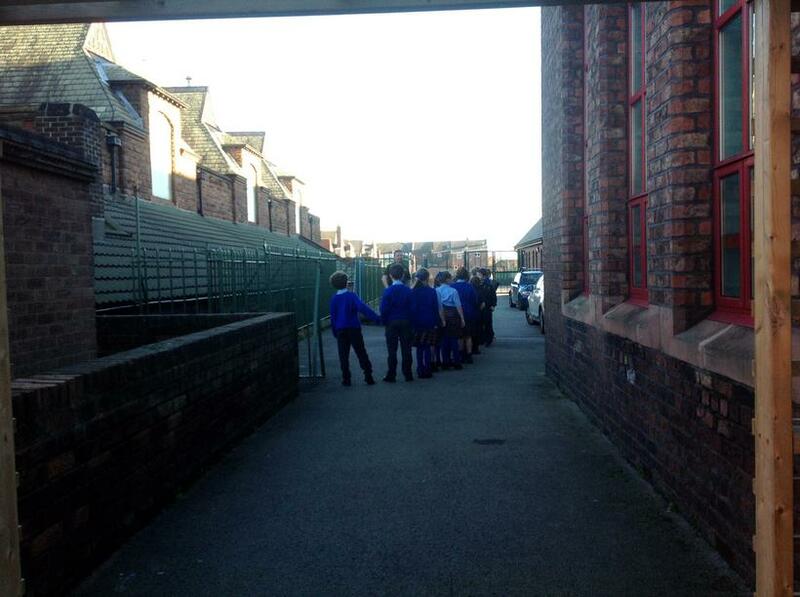 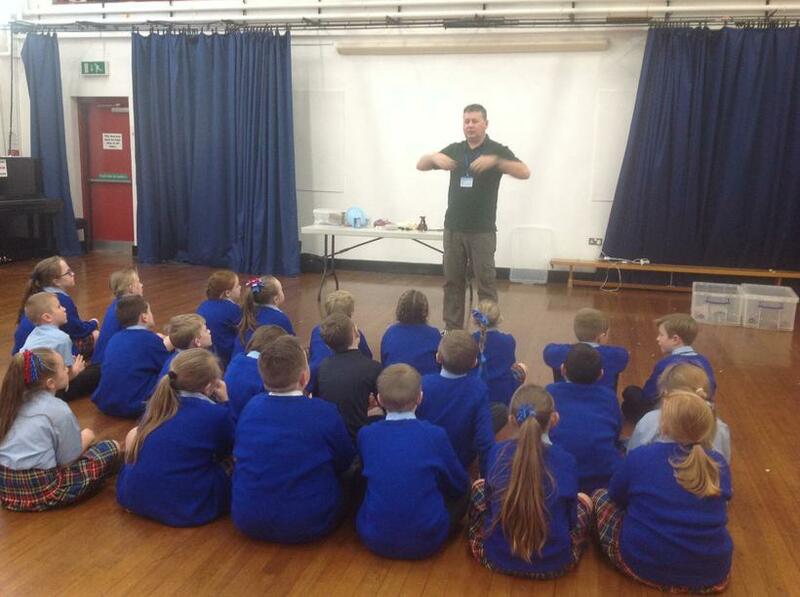 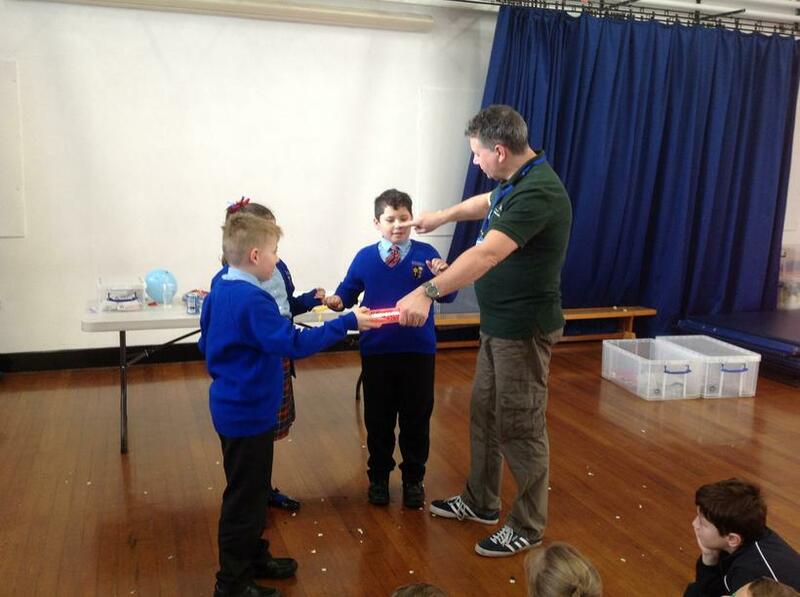 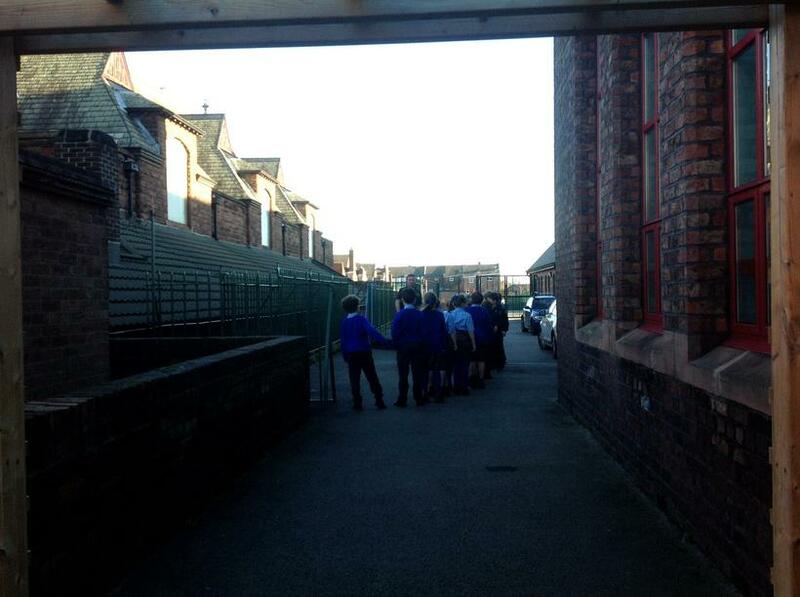 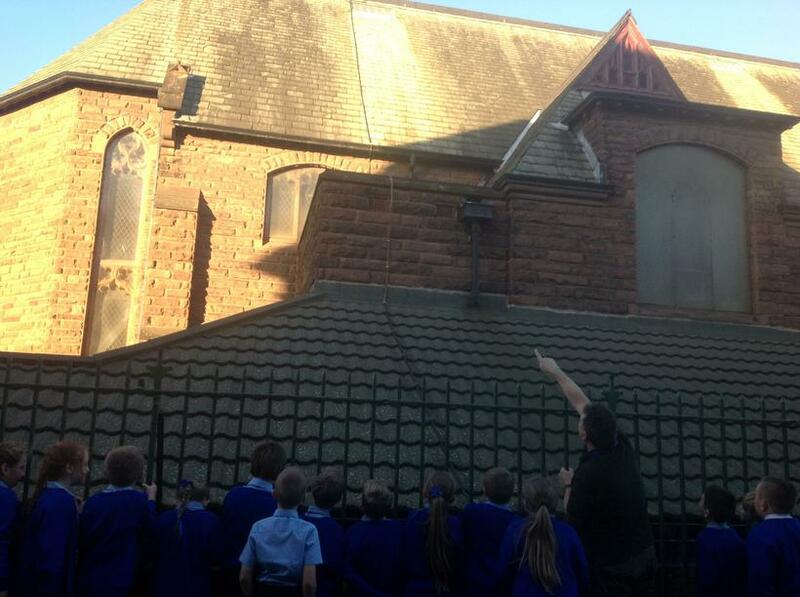 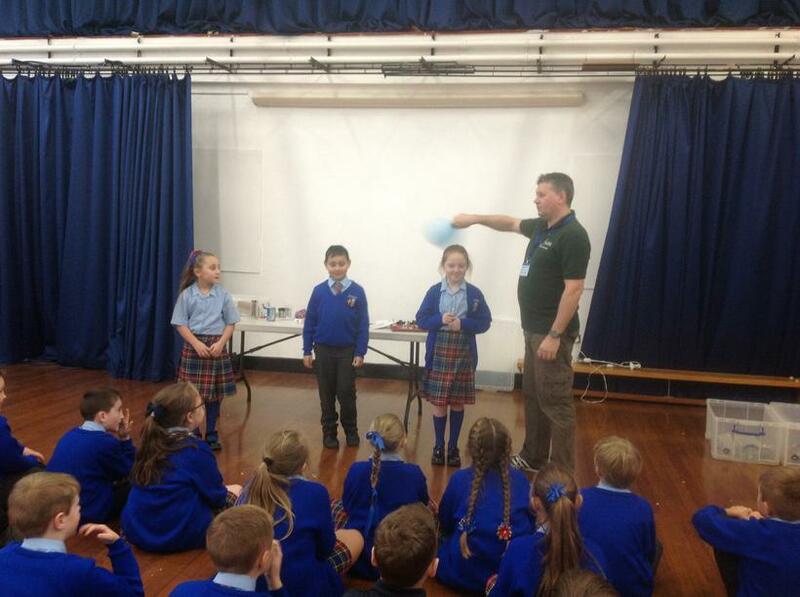 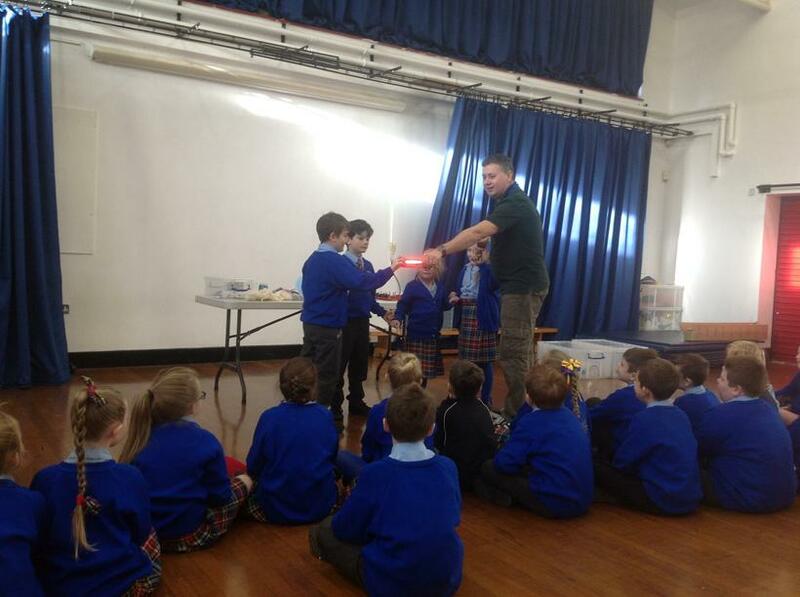 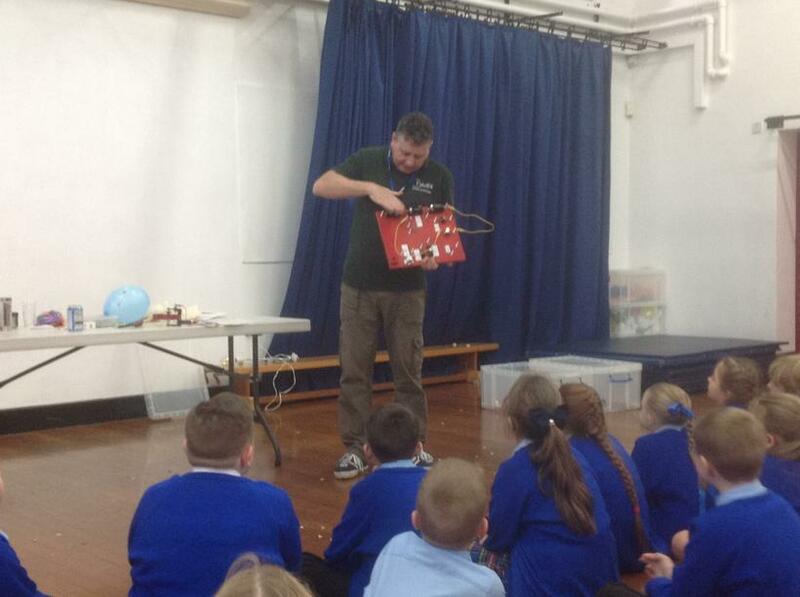 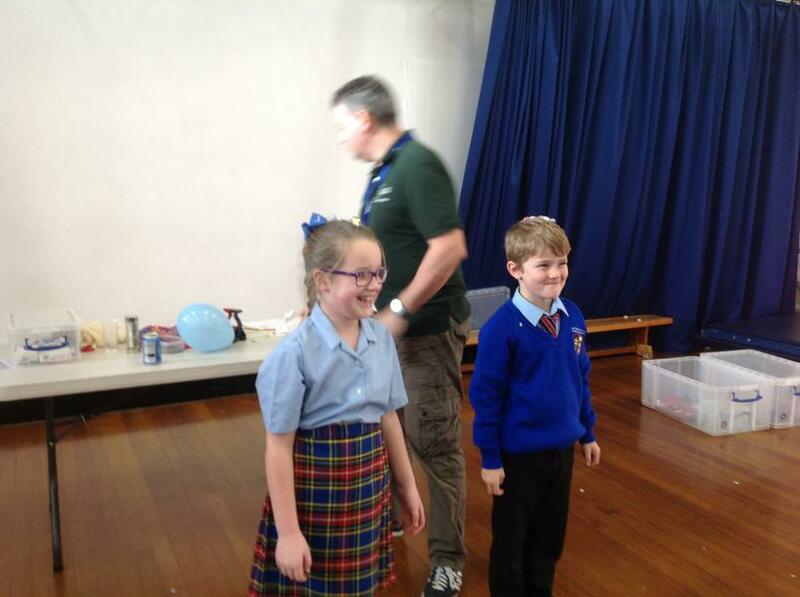 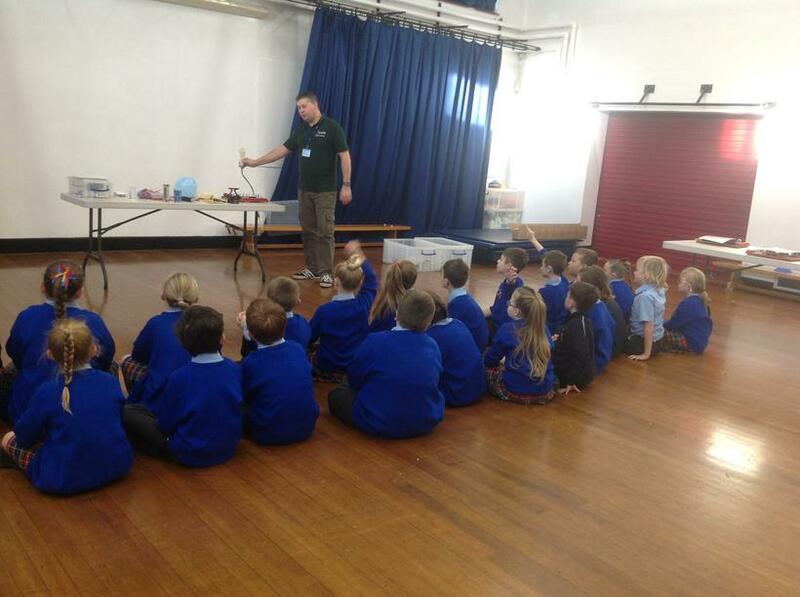 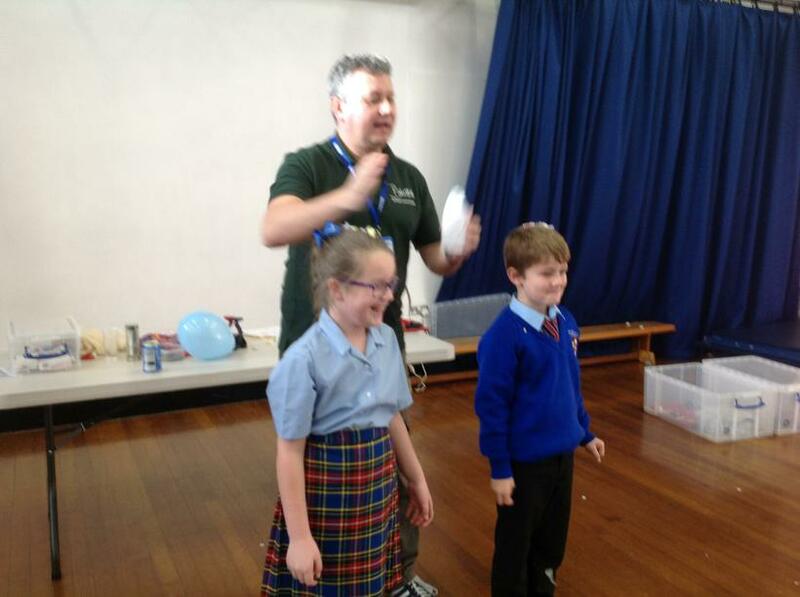 This week, Year 4 took part in an exciting science workshop with Mr. B. 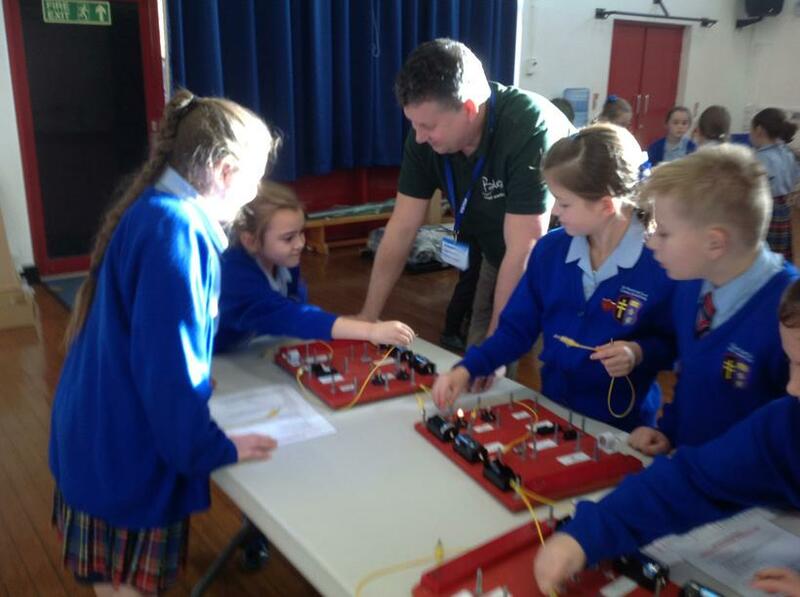 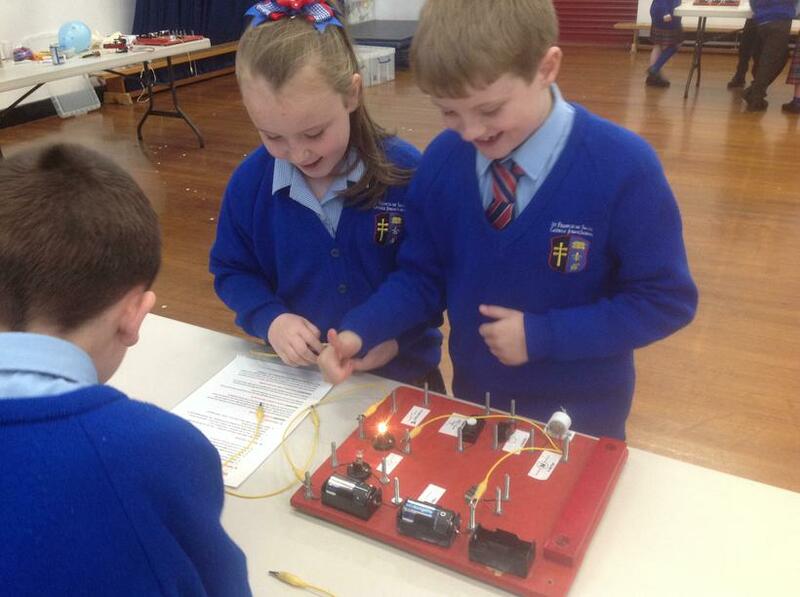 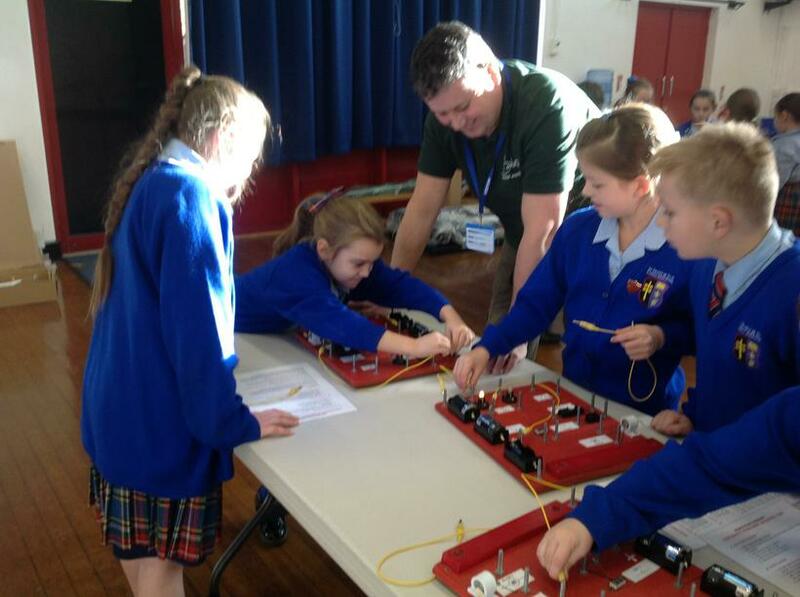 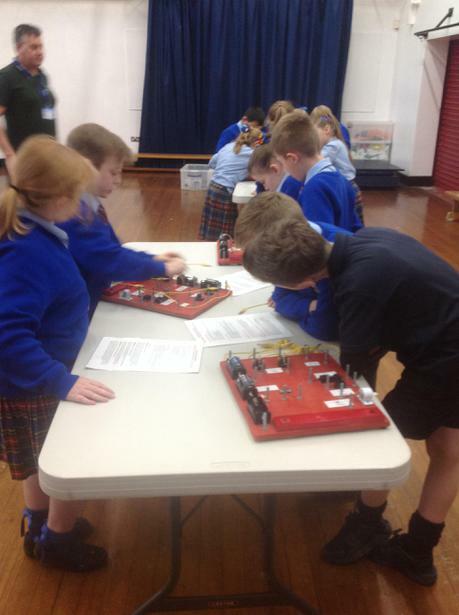 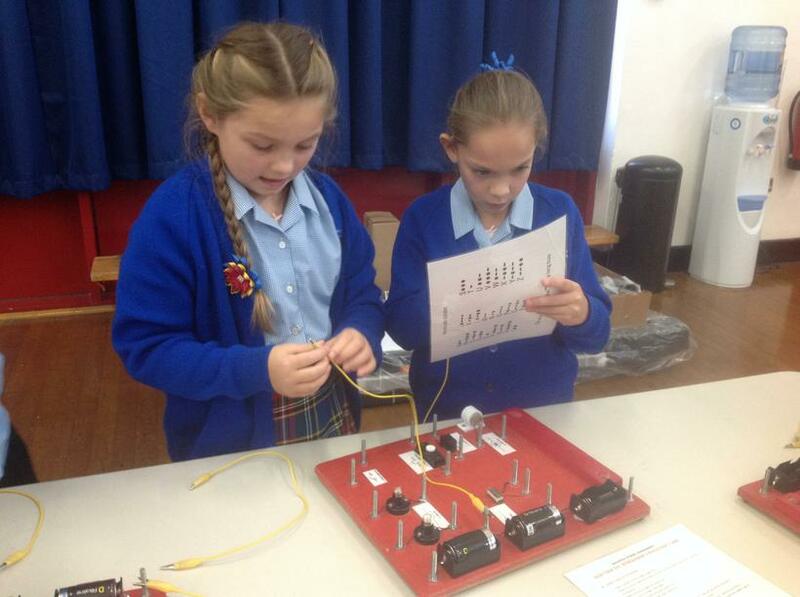 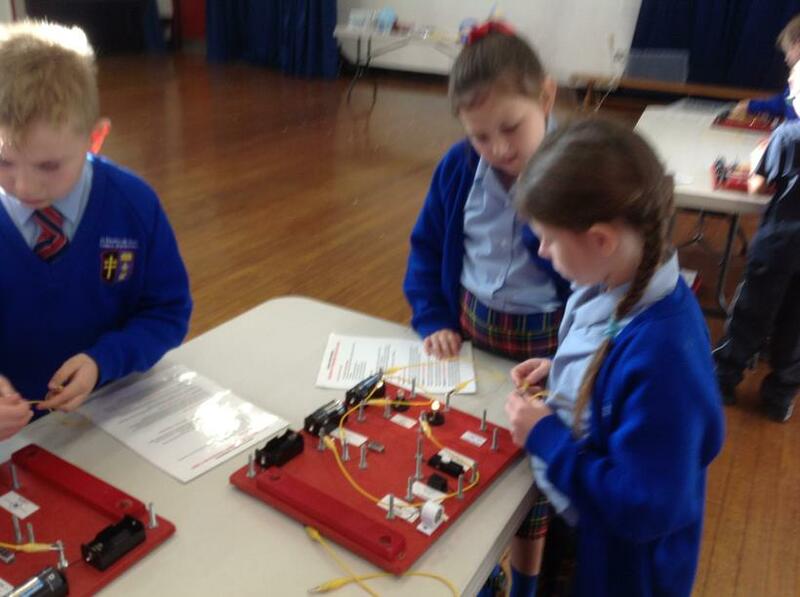 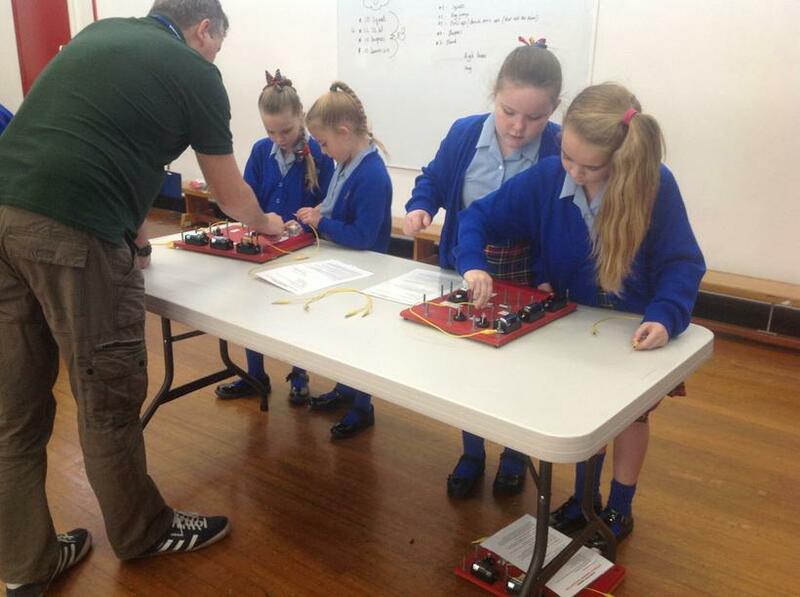 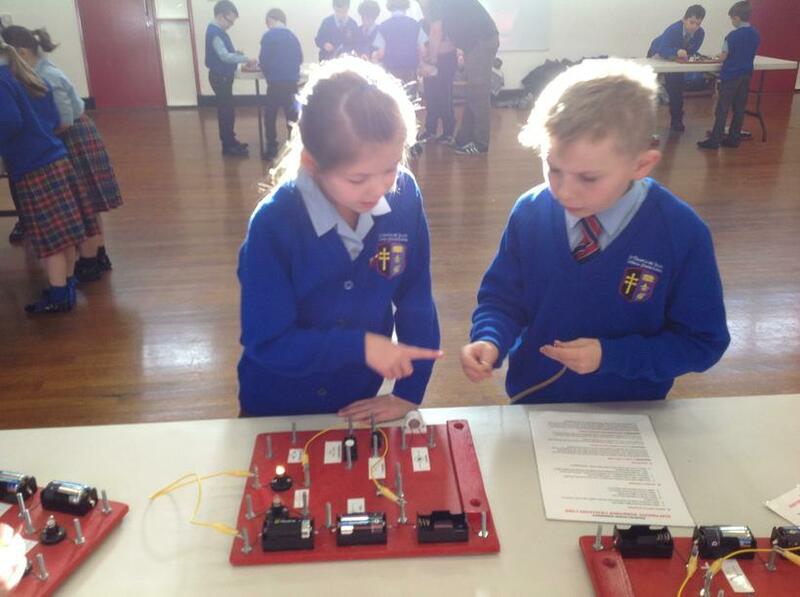 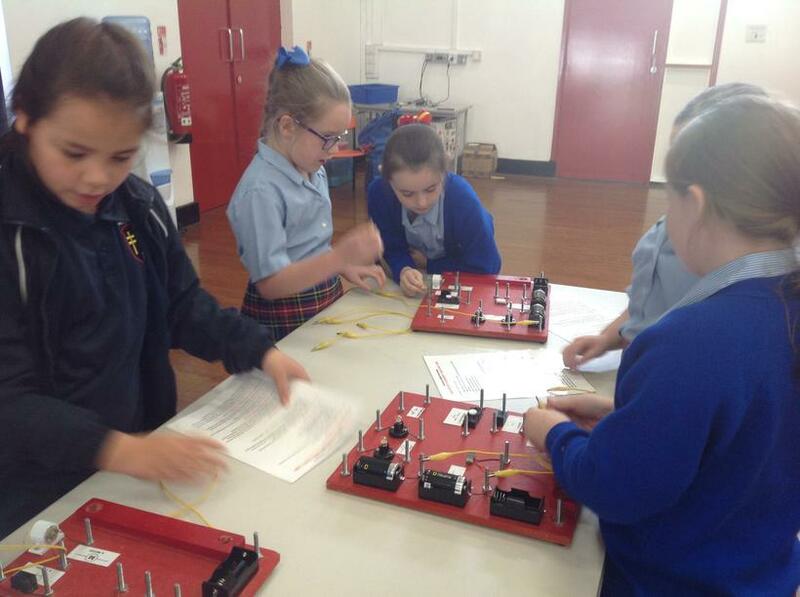 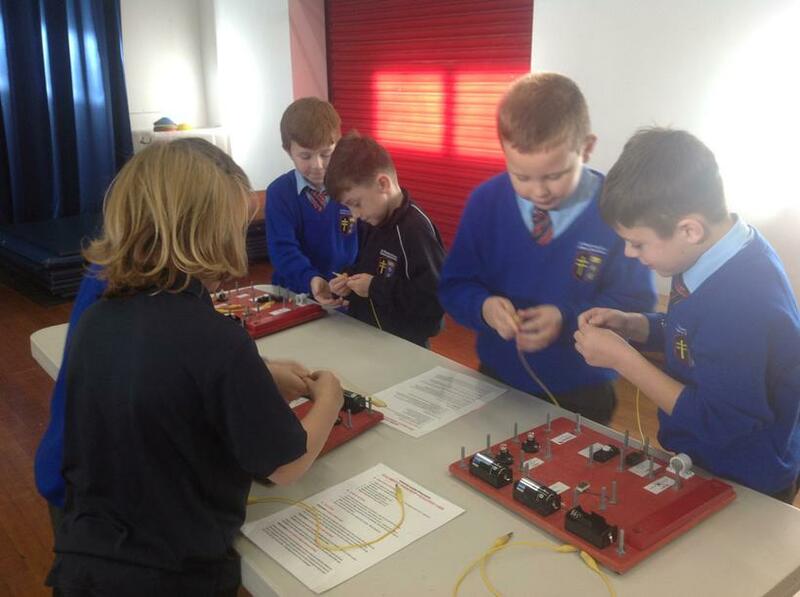 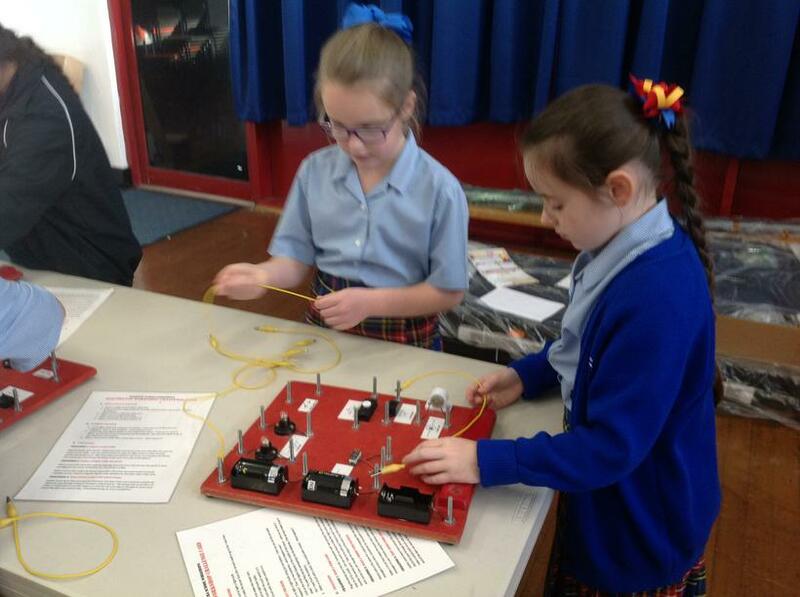 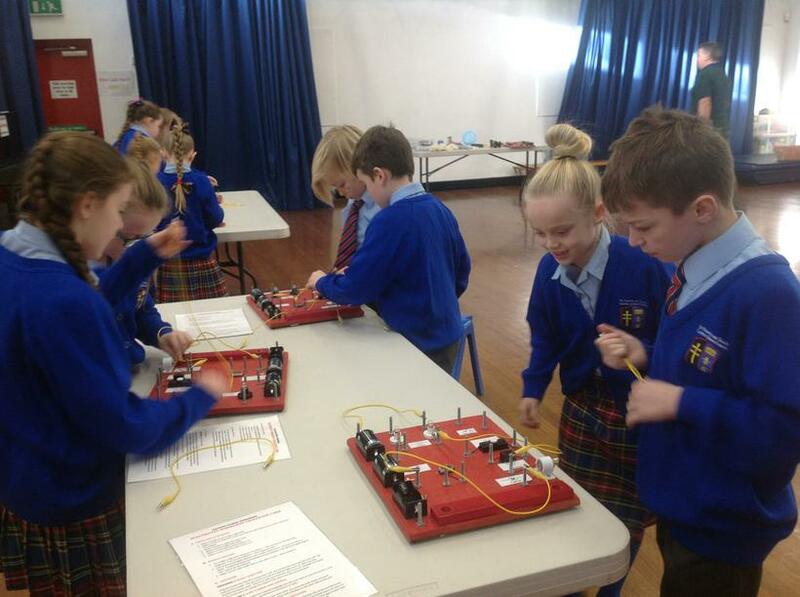 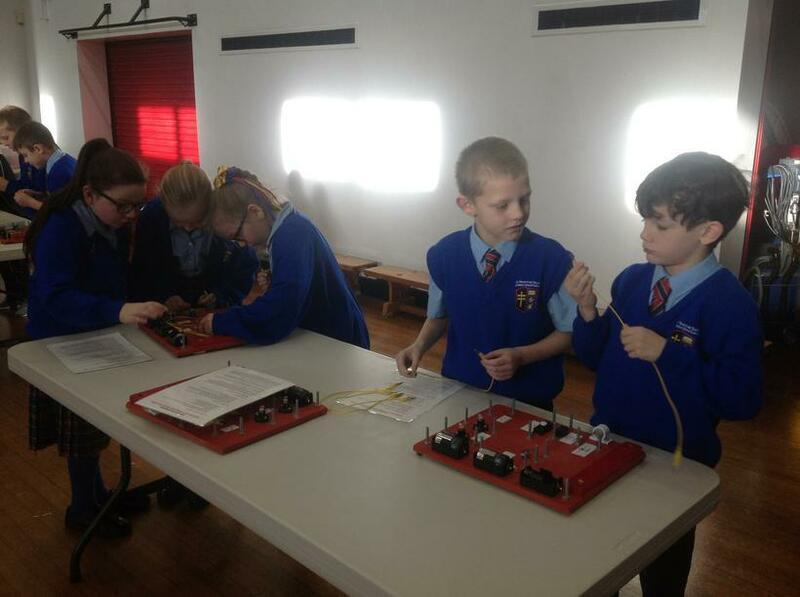 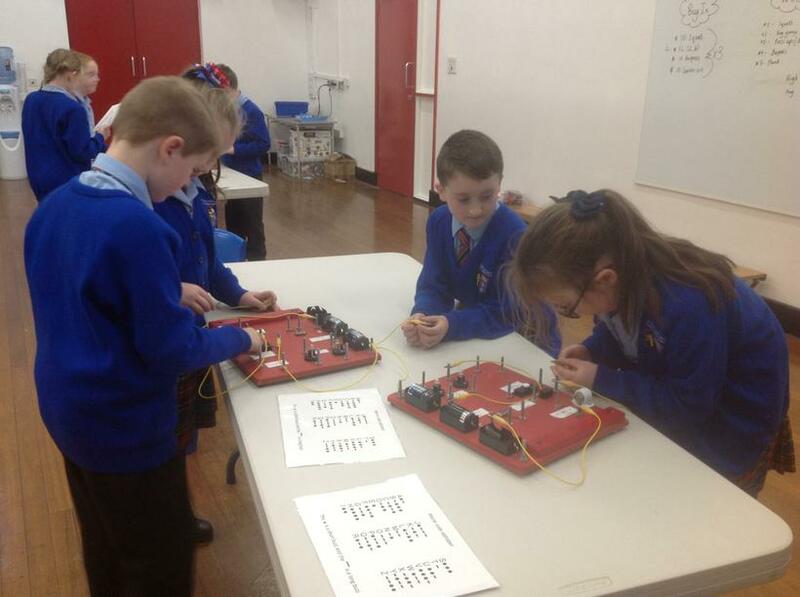 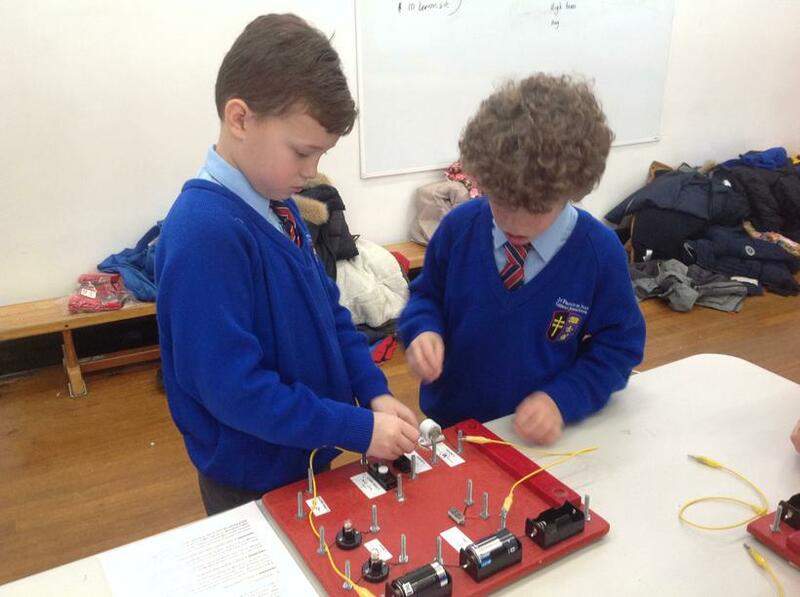 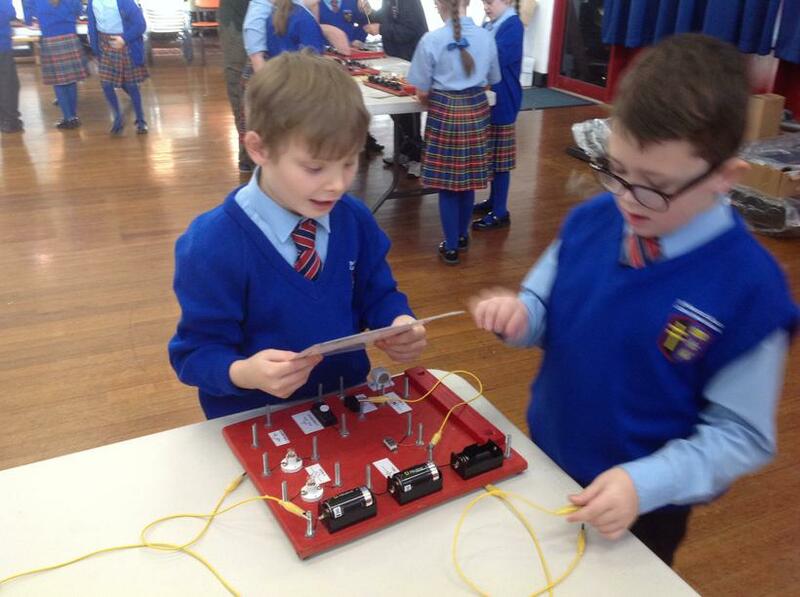 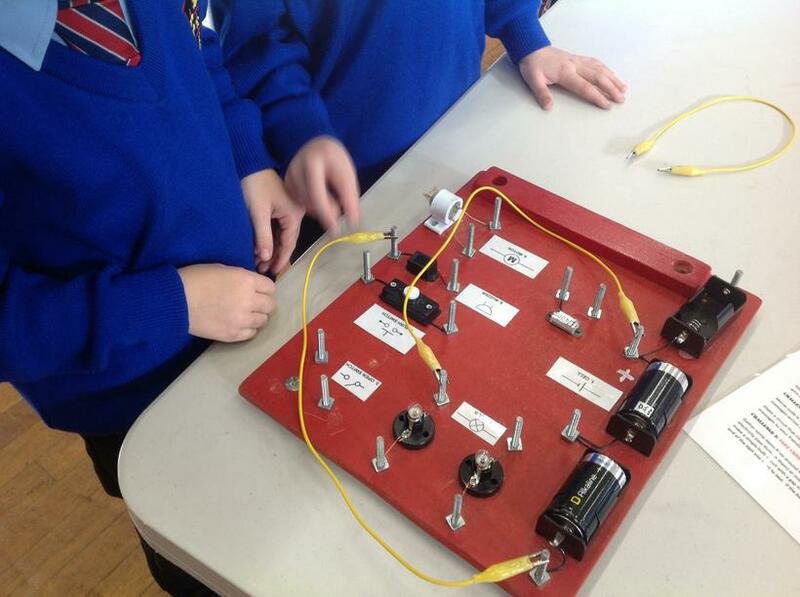 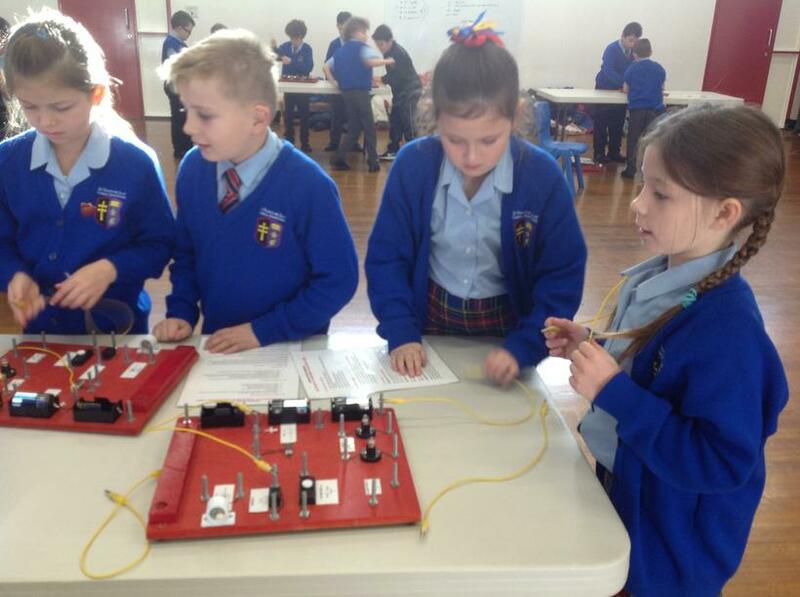 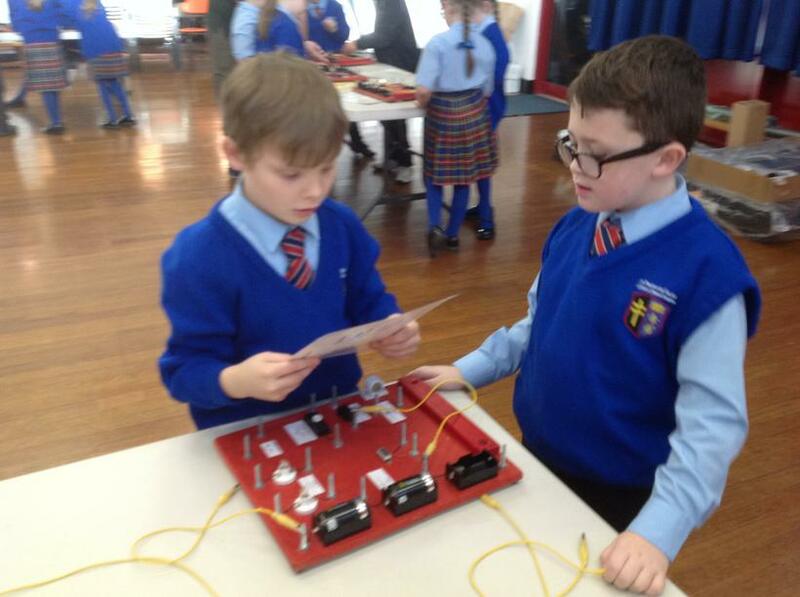 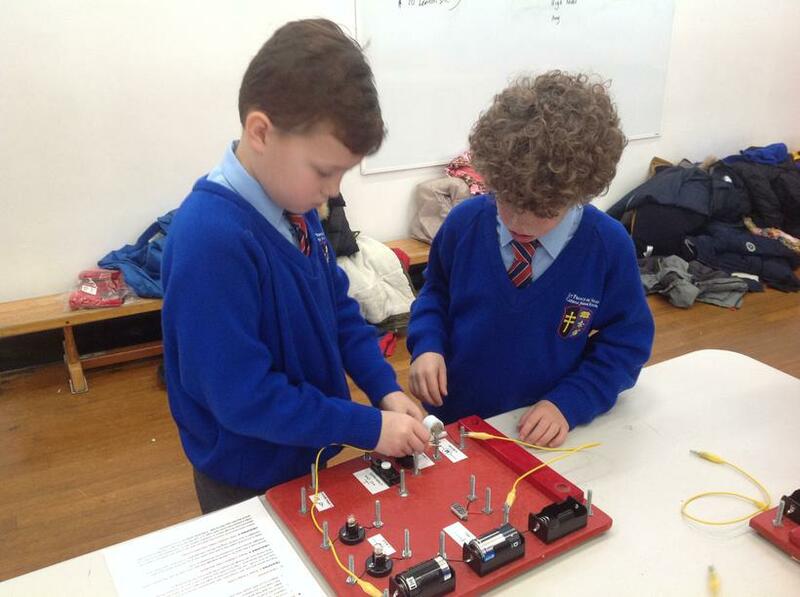 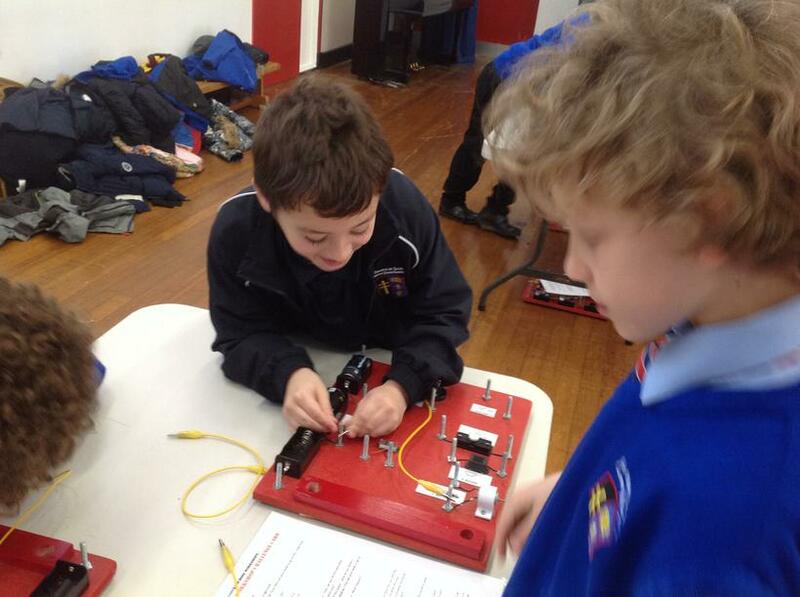 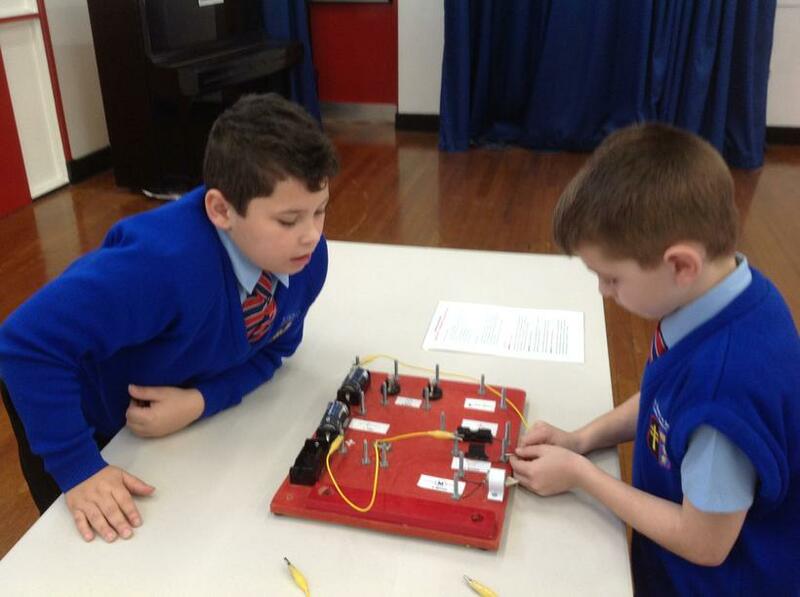 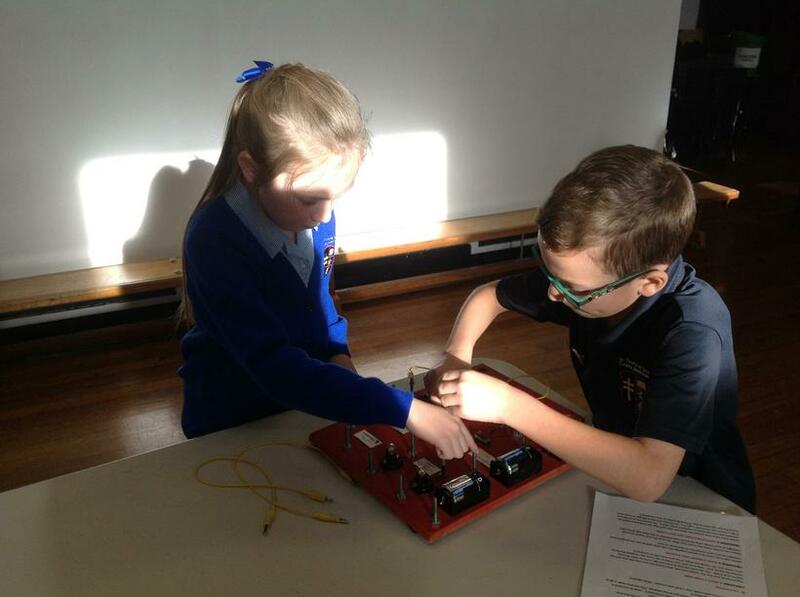 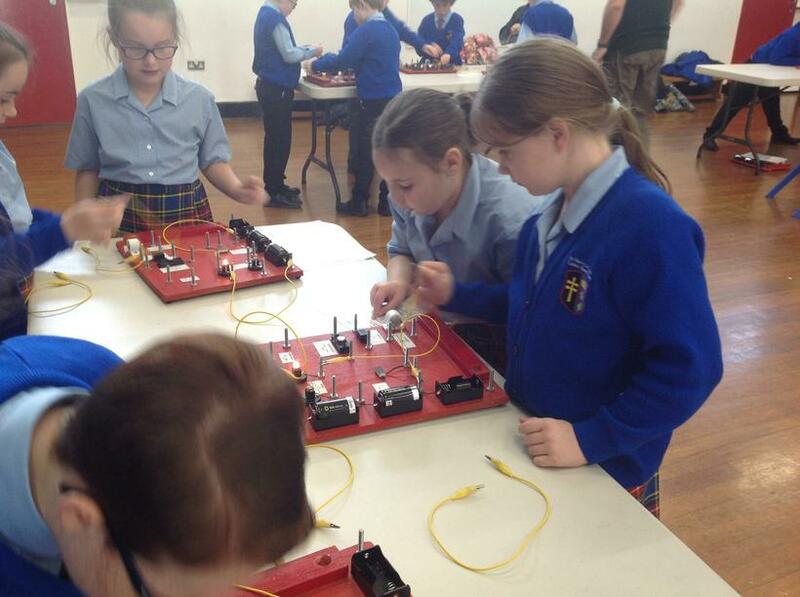 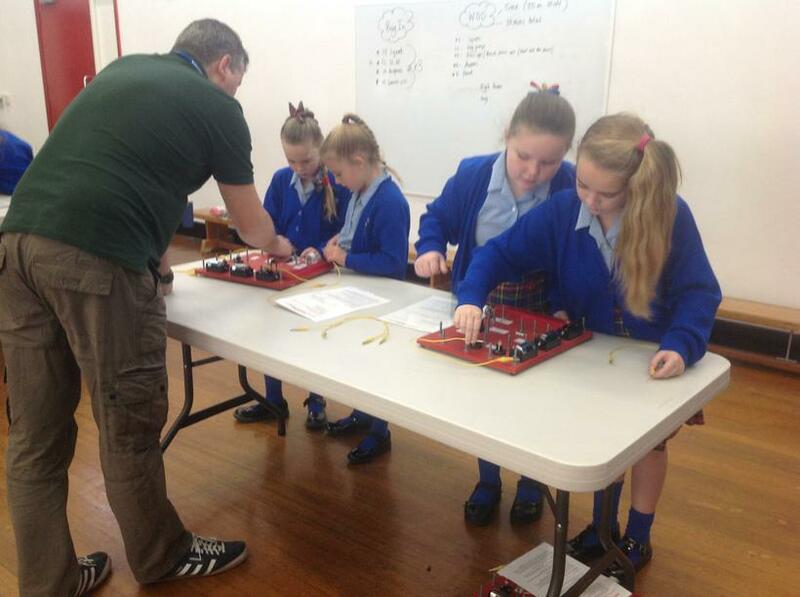 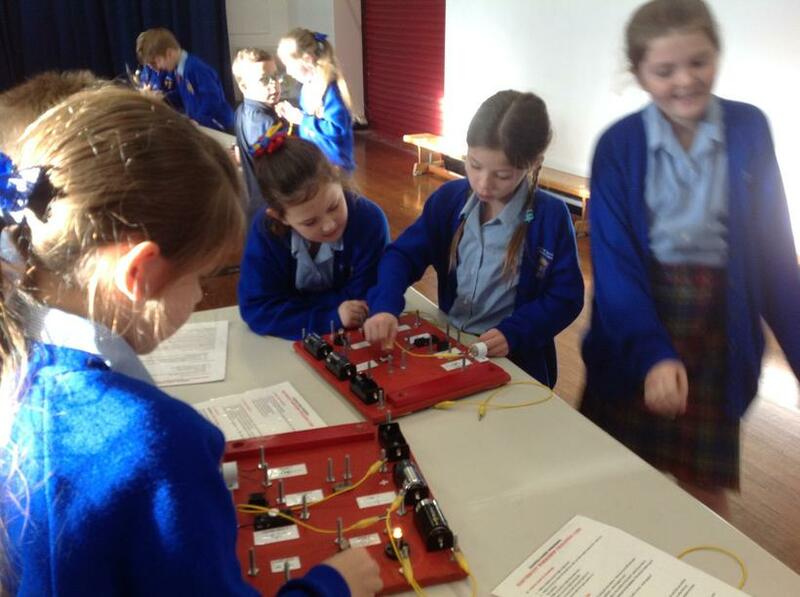 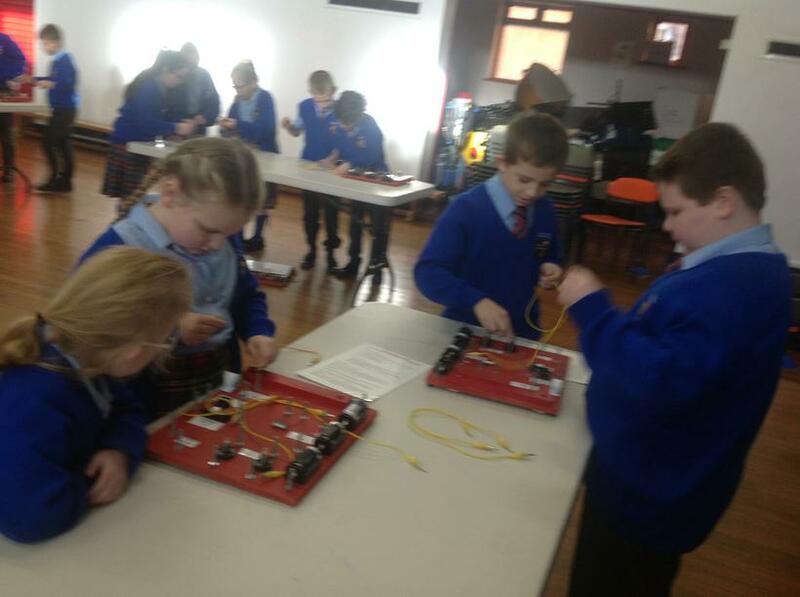 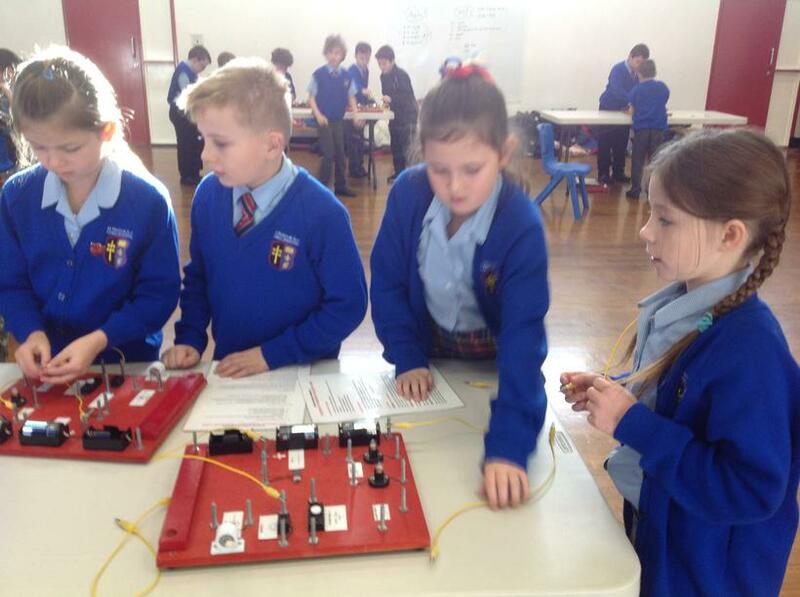 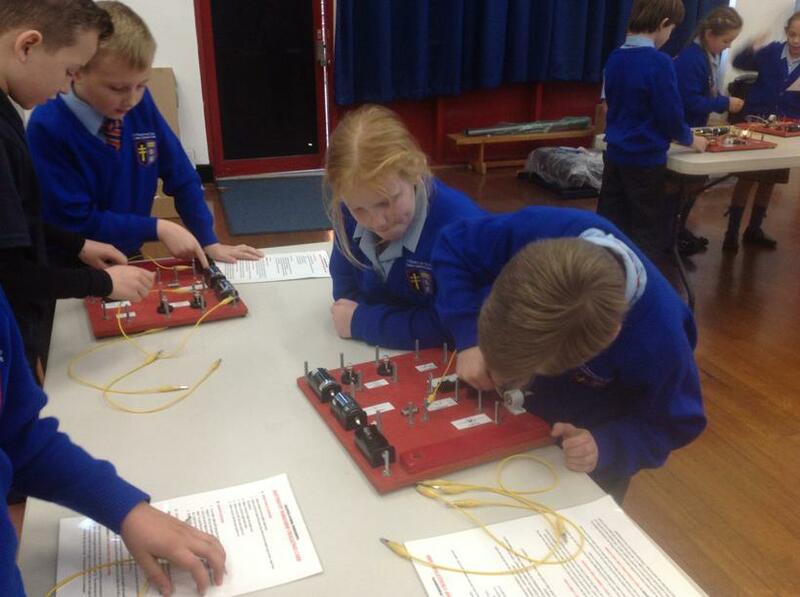 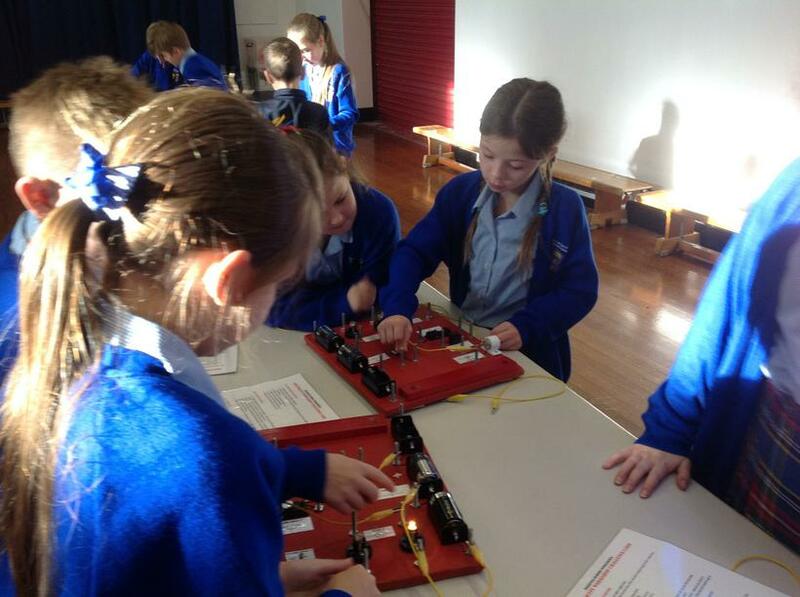 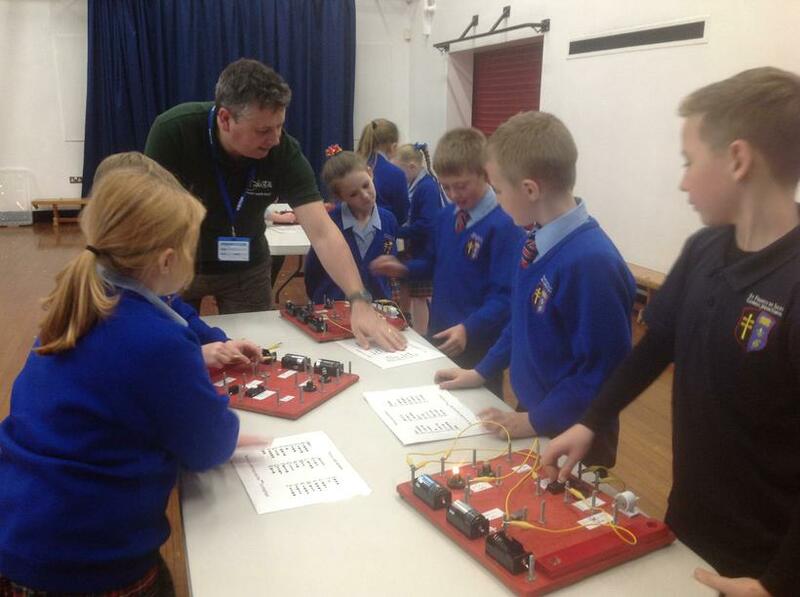 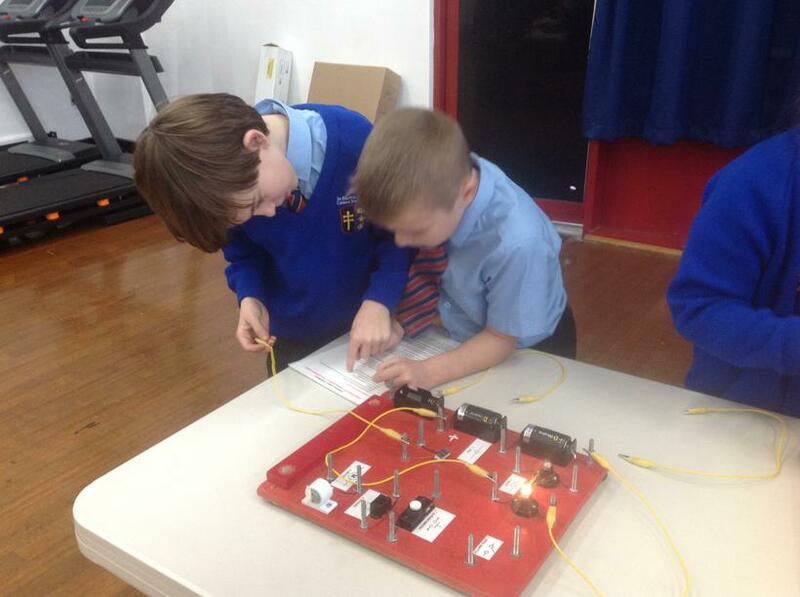 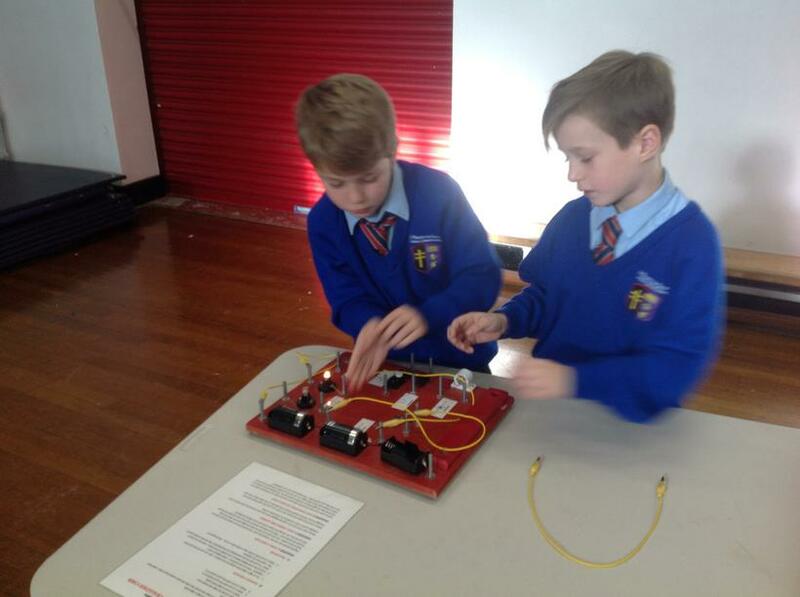 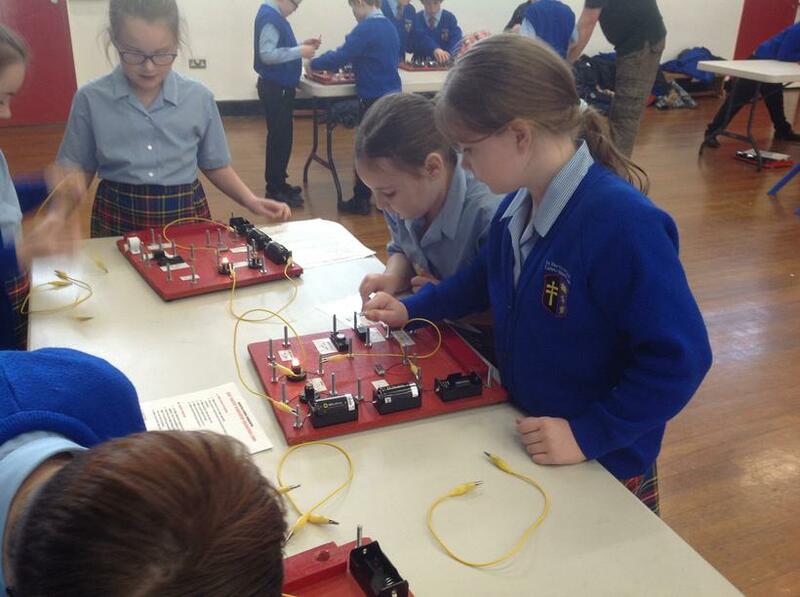 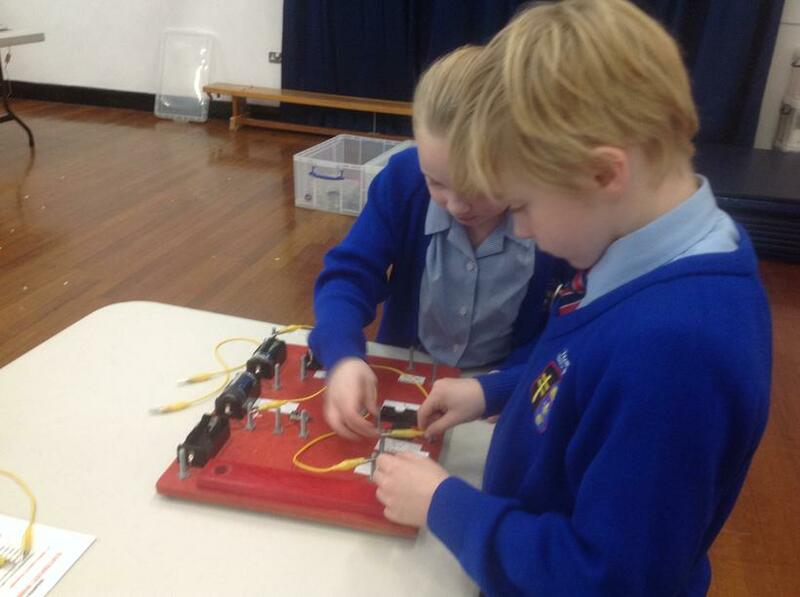 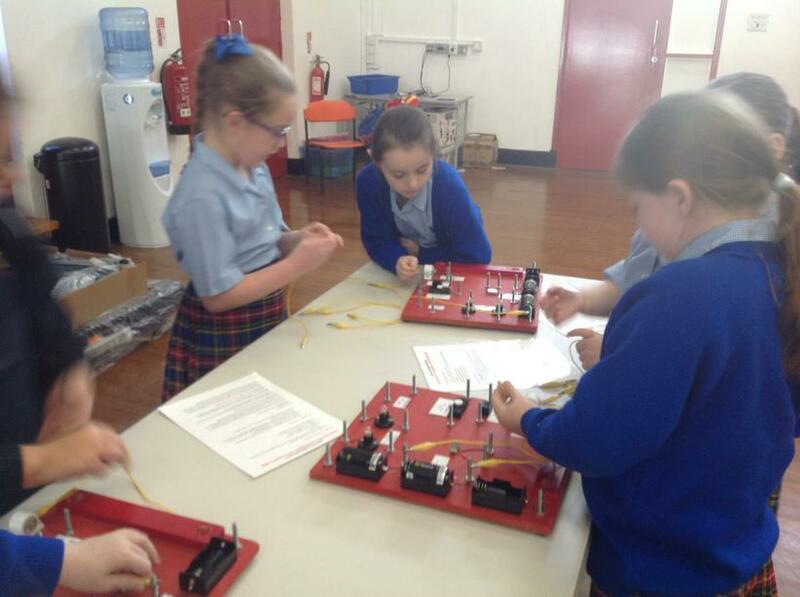 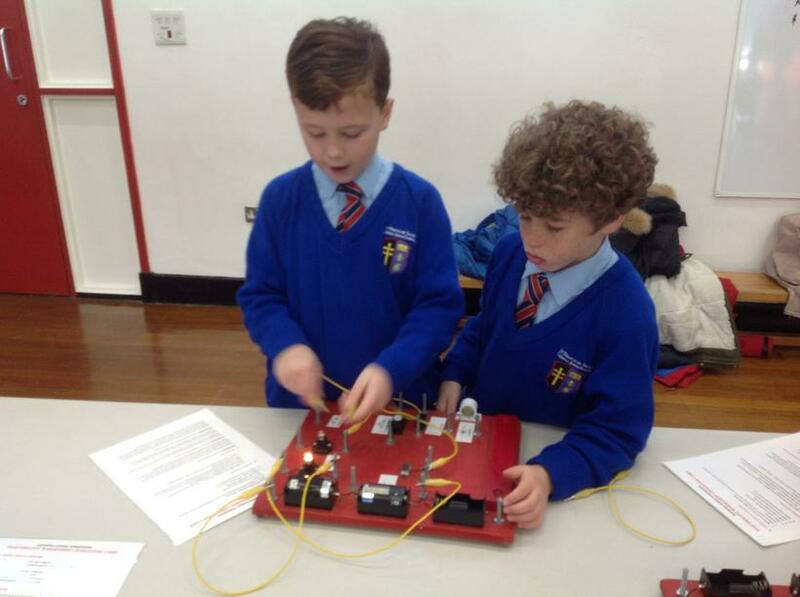 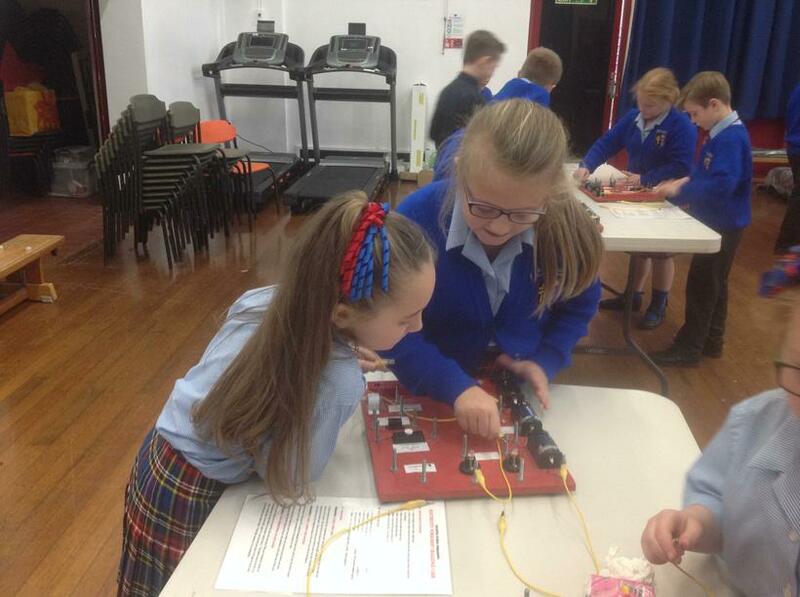 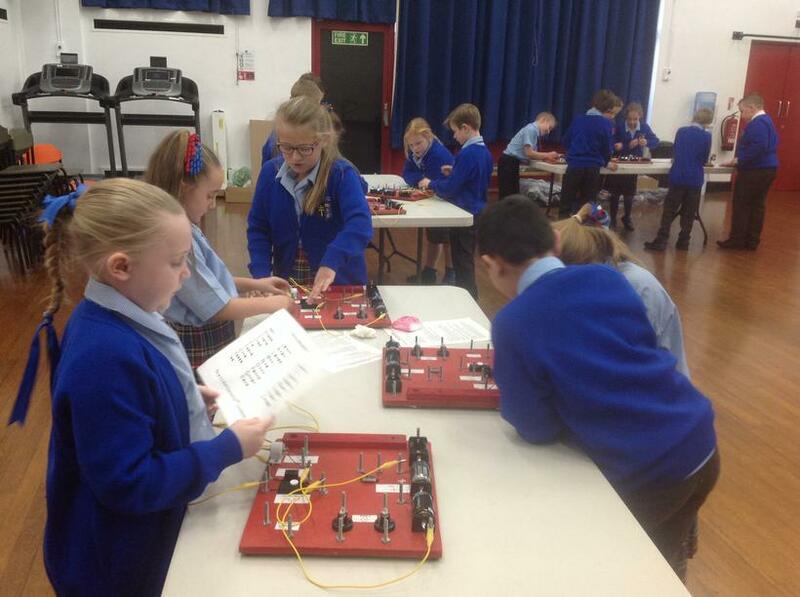 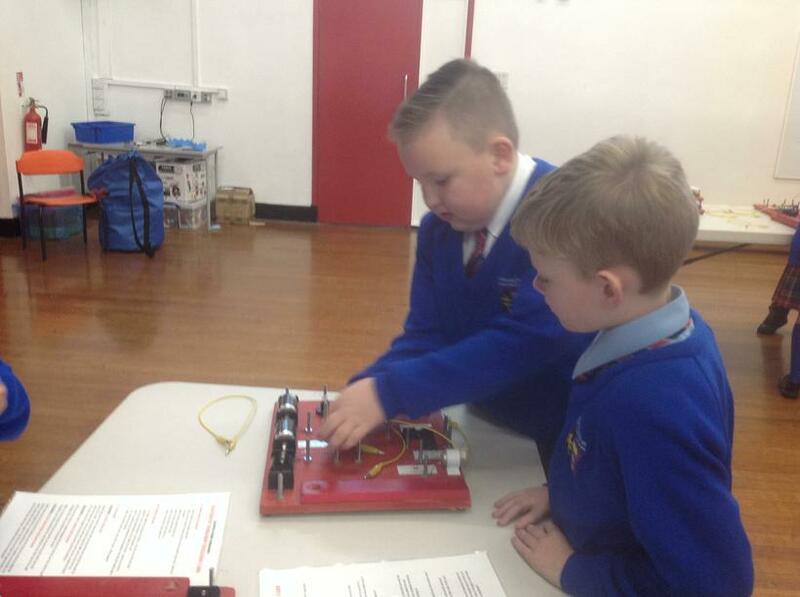 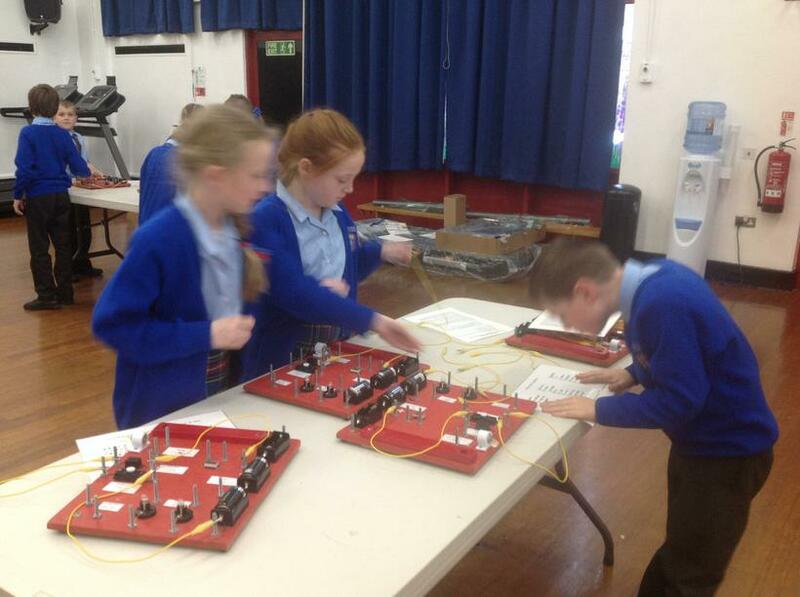 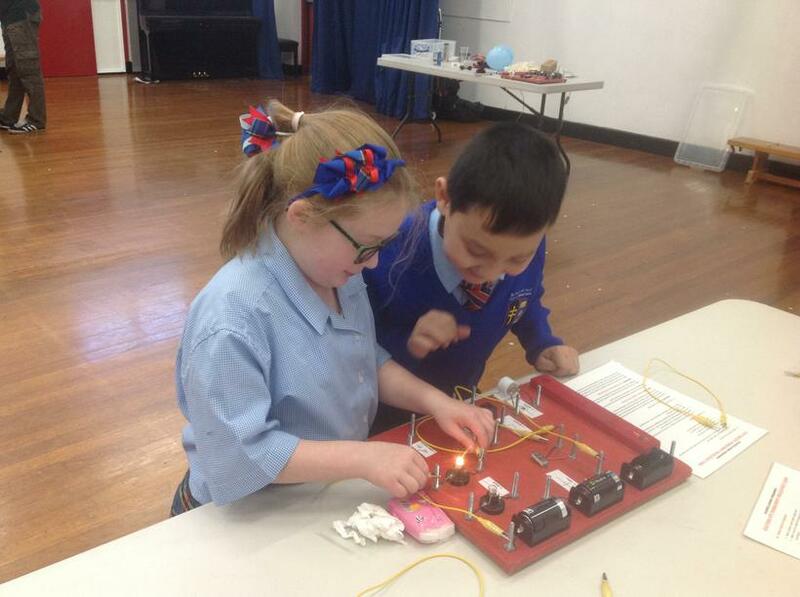 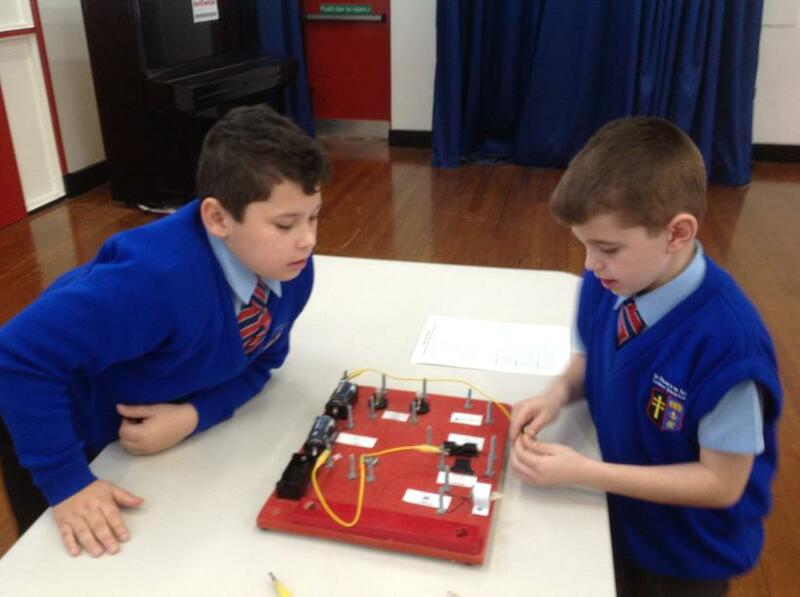 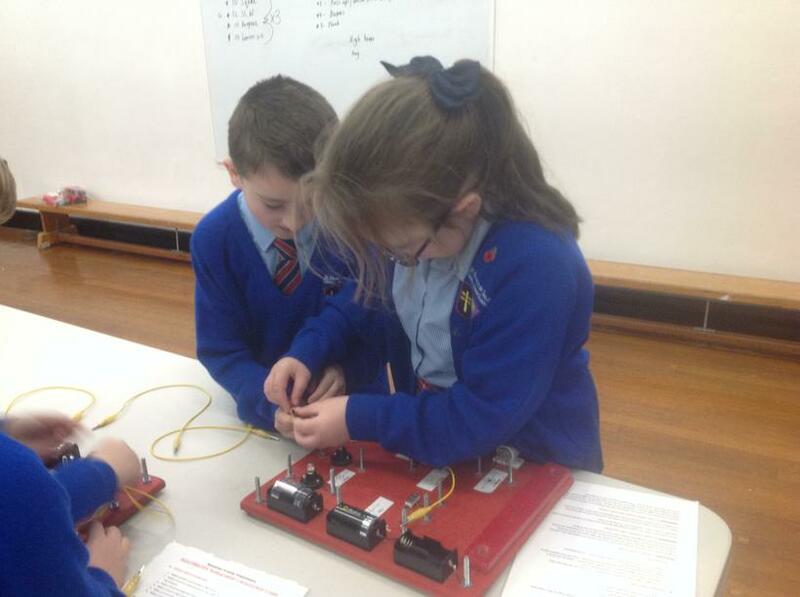 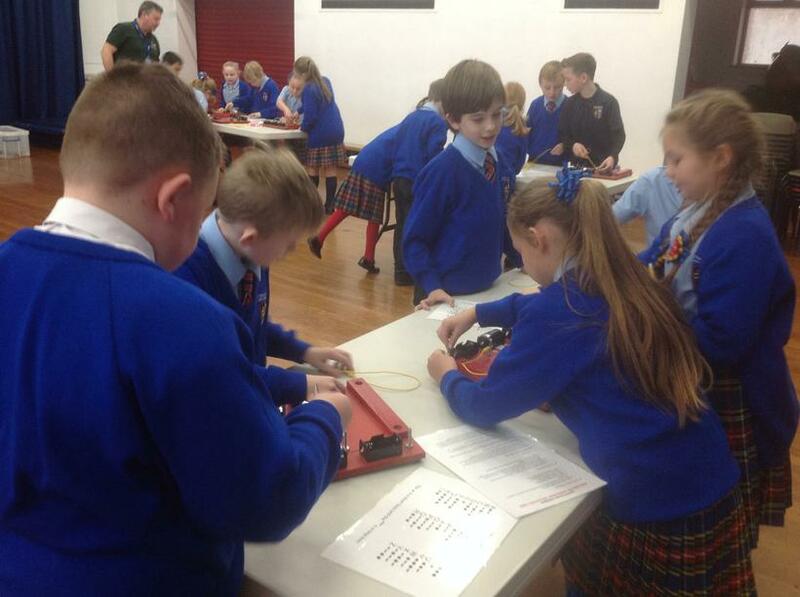 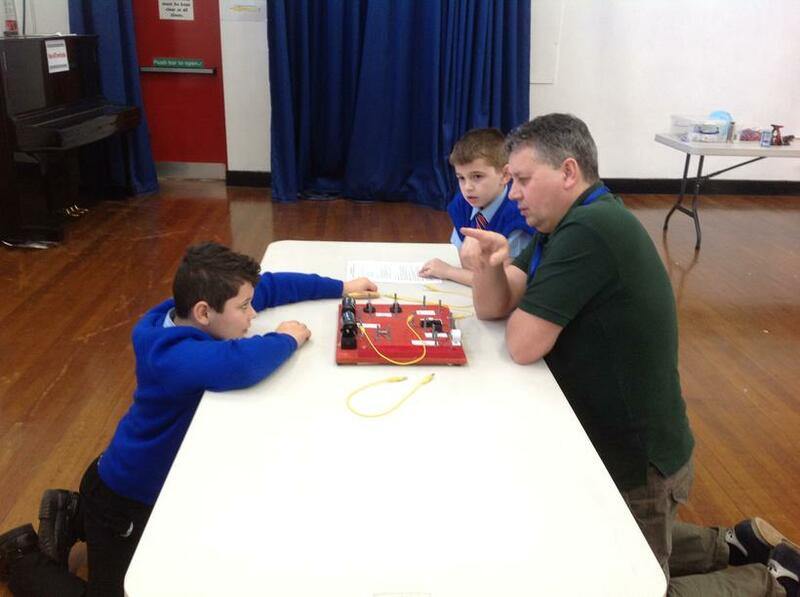 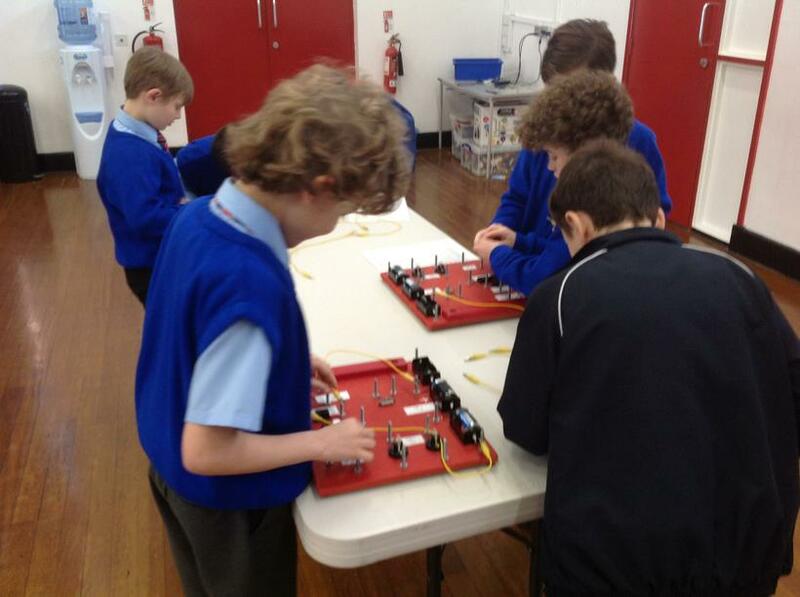 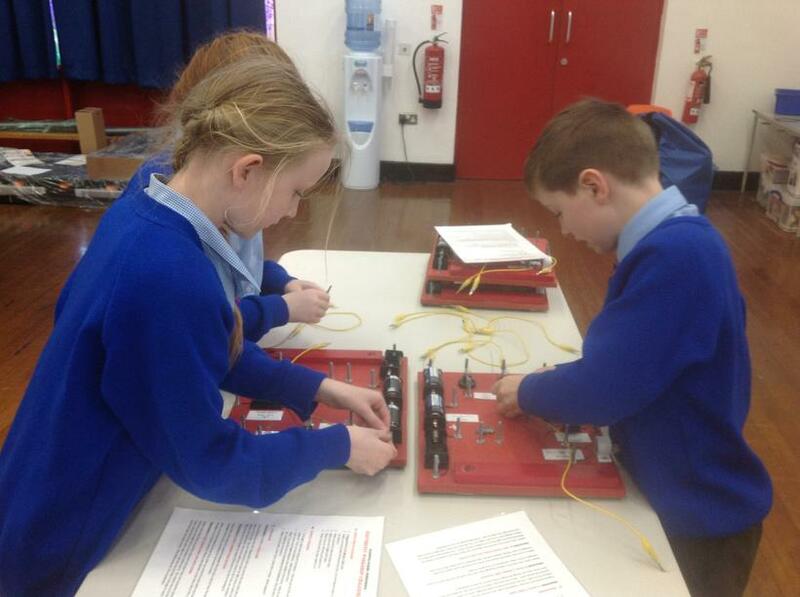 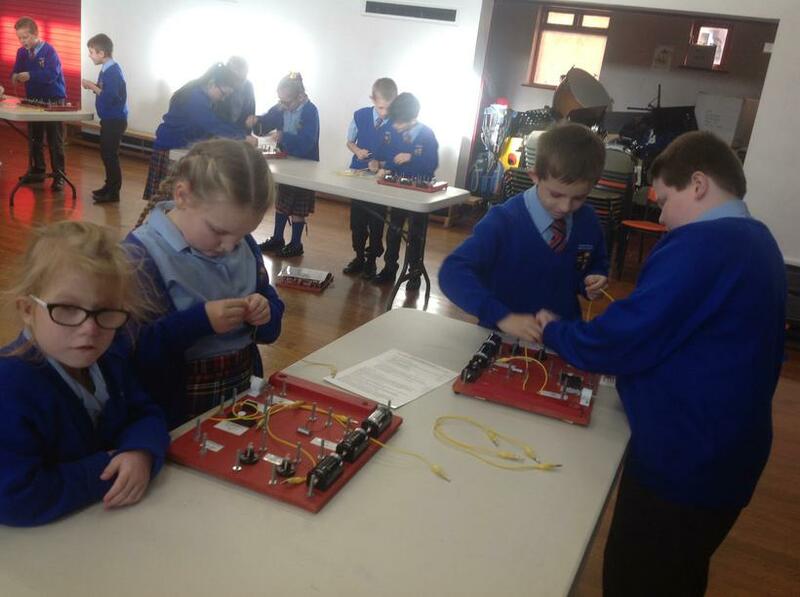 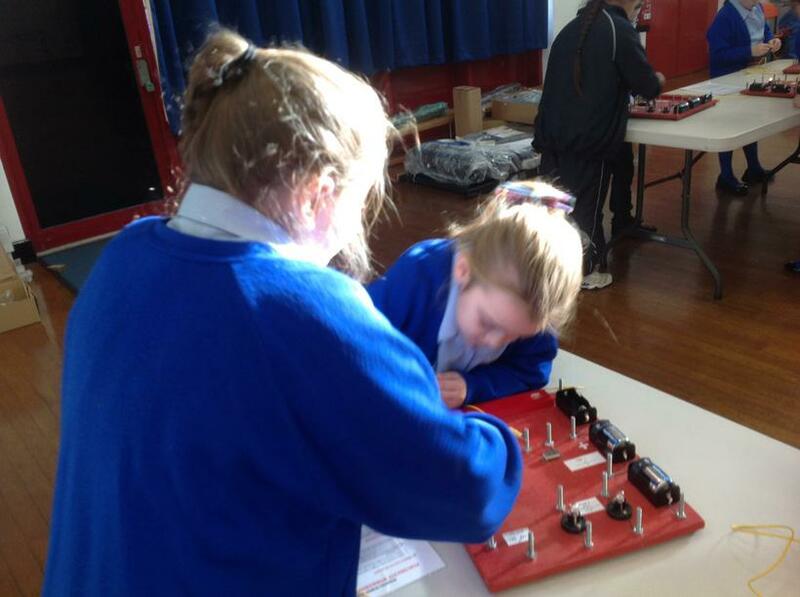 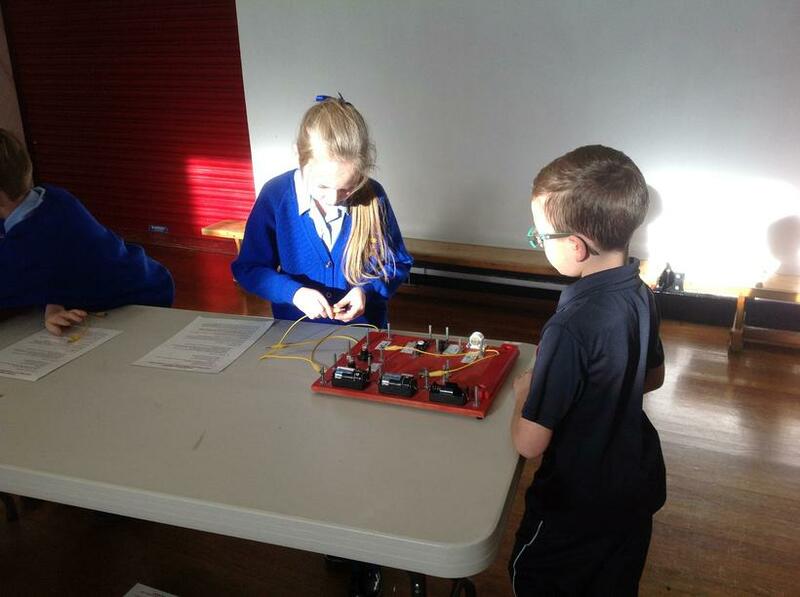 The workshop was all about electricity (Year 4’s current science topic) and the children had an electrifying experience! 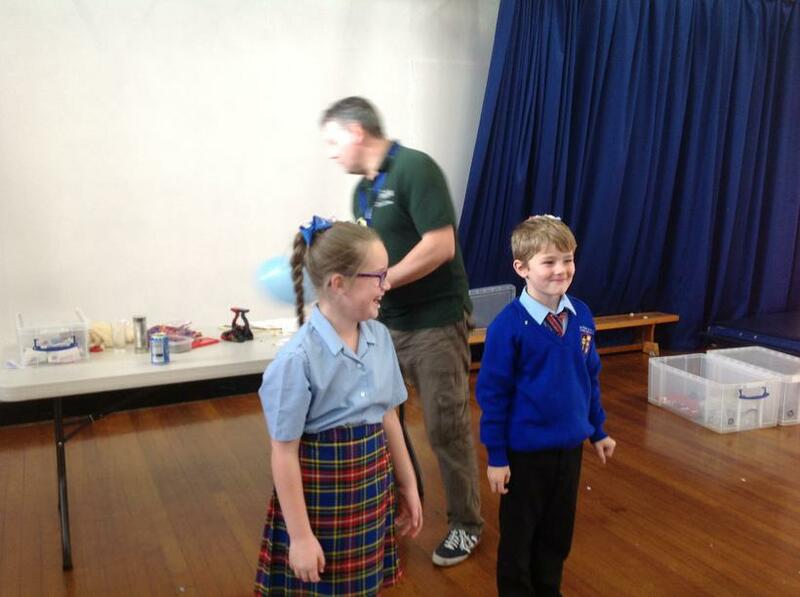 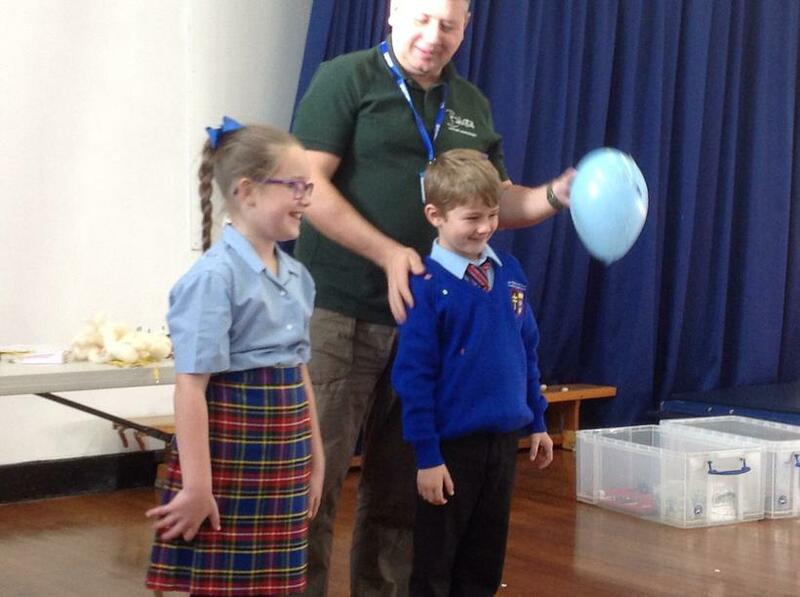 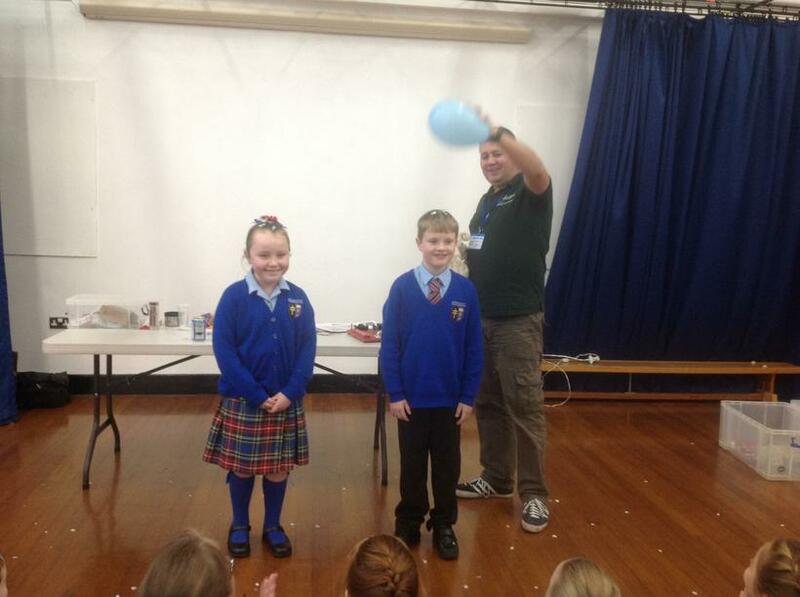 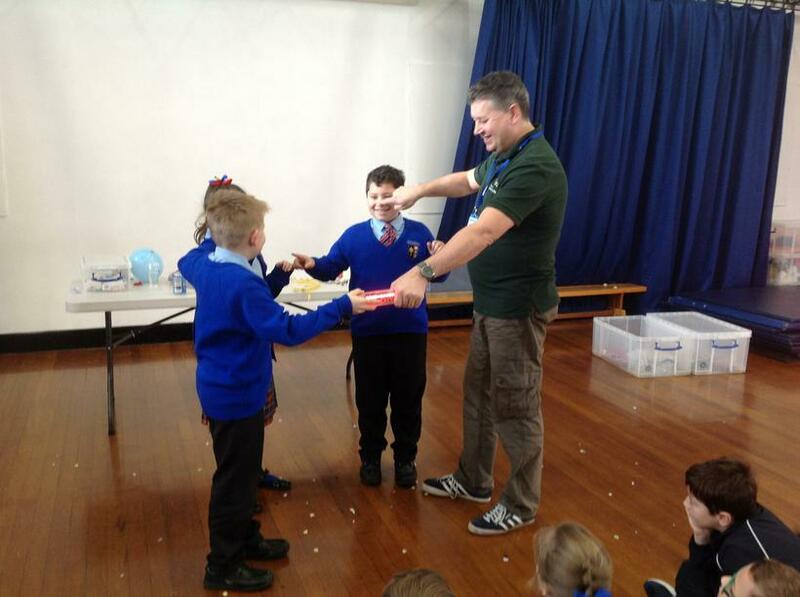 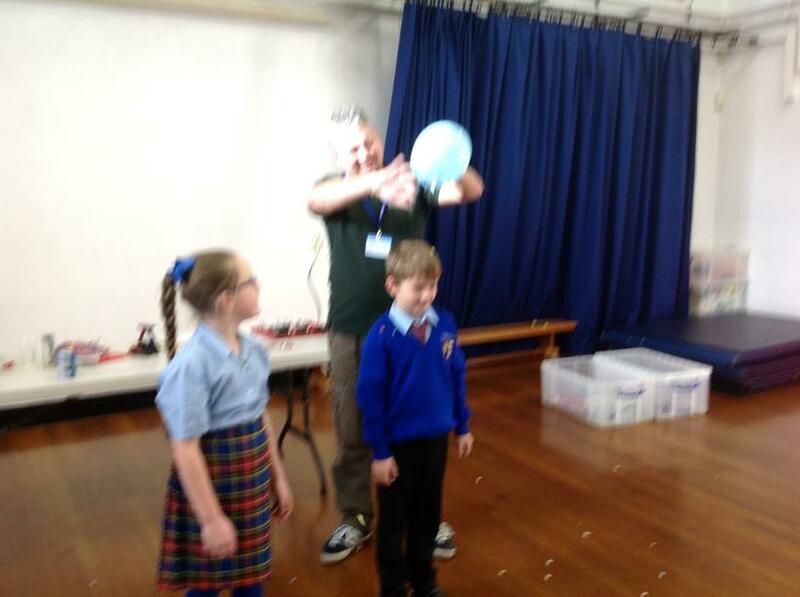 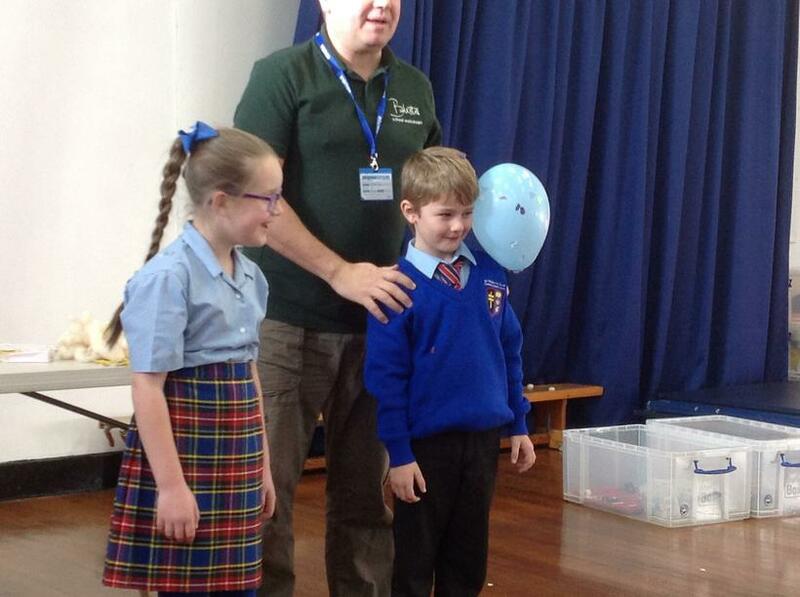 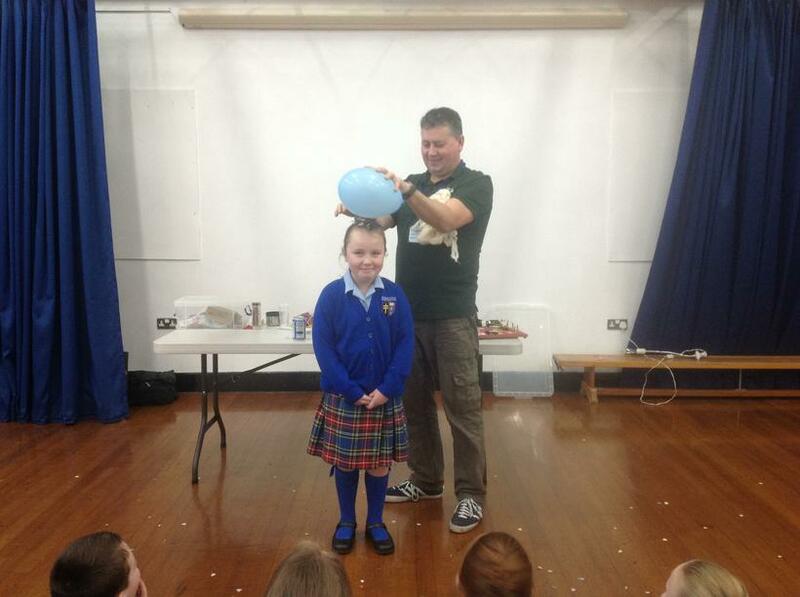 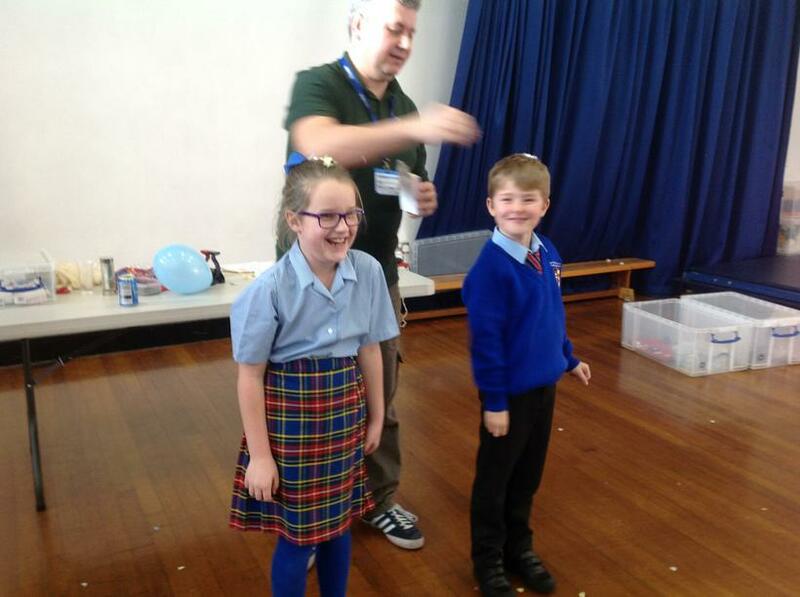 Mr. B showed Year 4 how static electricity is formed and explained how our bodies are filled with billions of electrons. 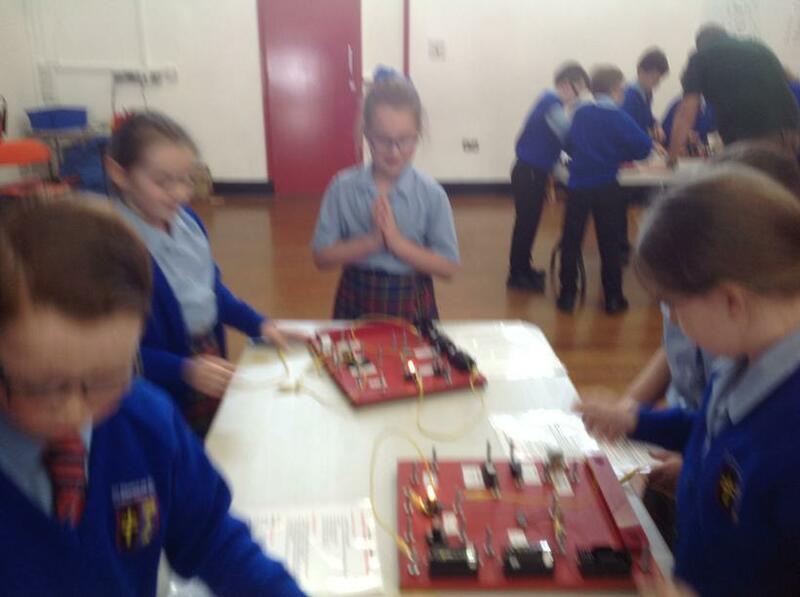 They also made a human circuit to demonstrate how electrons jump to create a current of electricity. 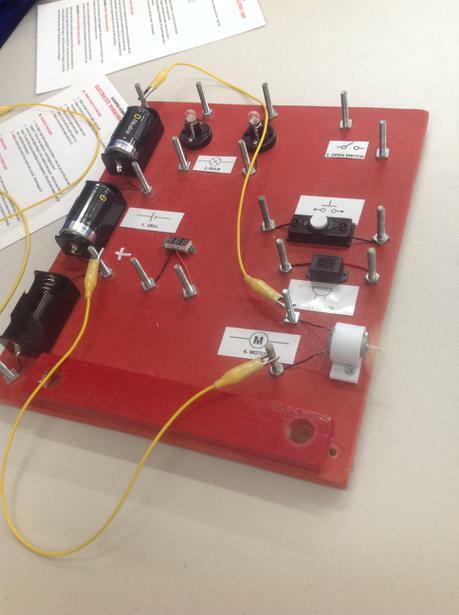 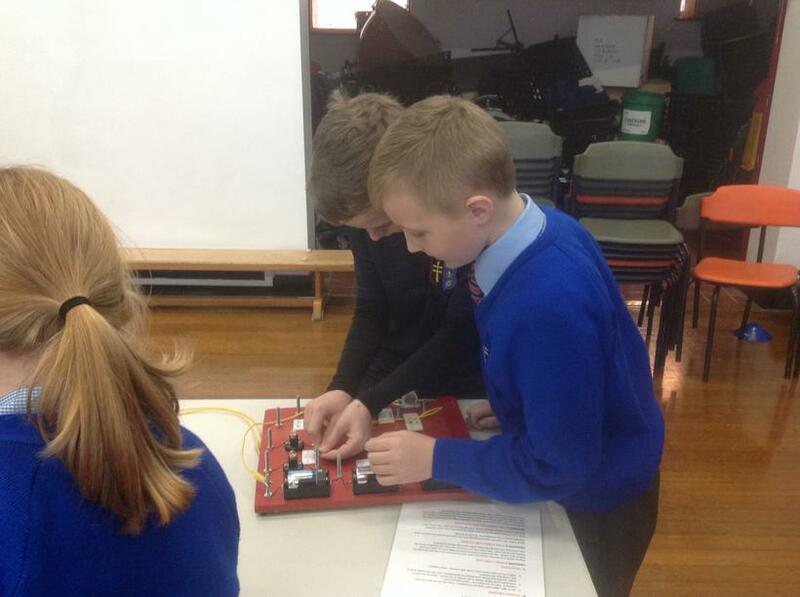 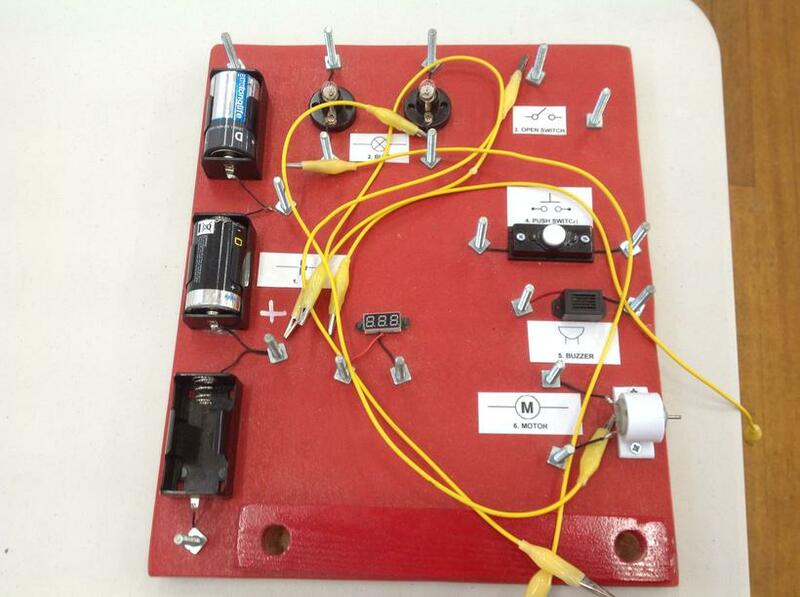 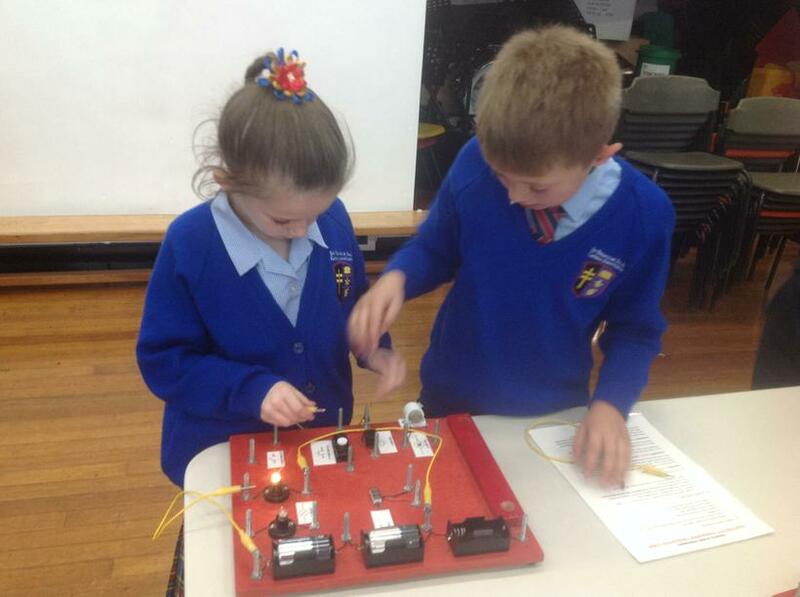 The main activity involved using a special circuit board to create a variety of circuits. 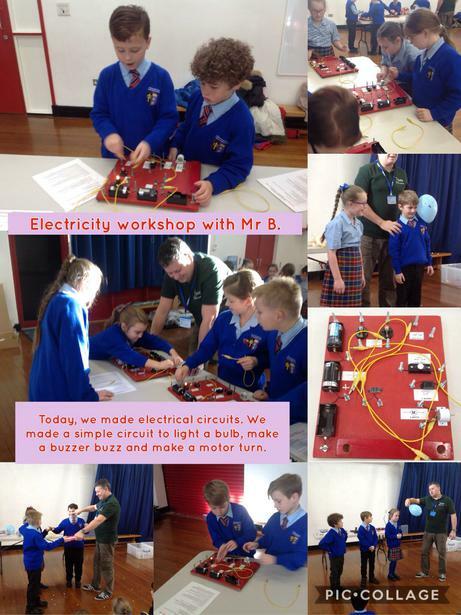 The children were able to create a circuit that made a motor turn, a bulb light and a buzzer buzz. 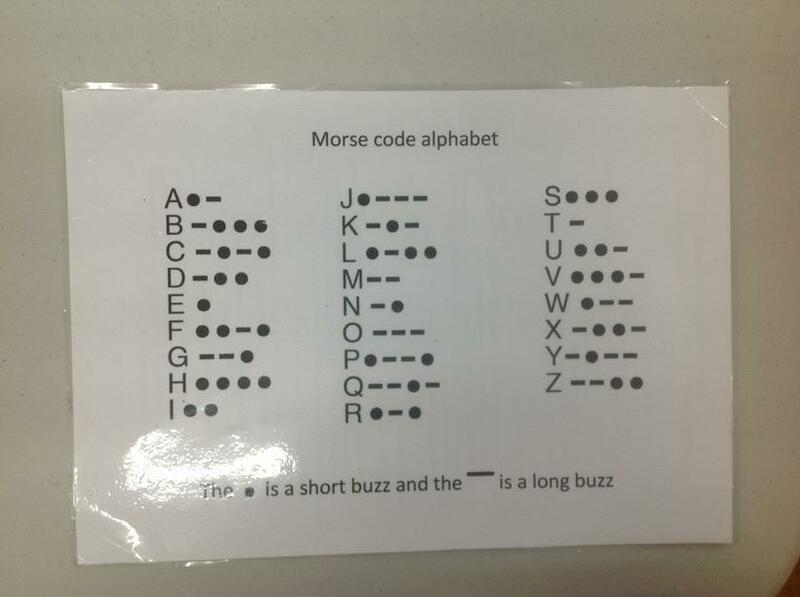 Finally, the children used the buzzer to send Morse code messages. 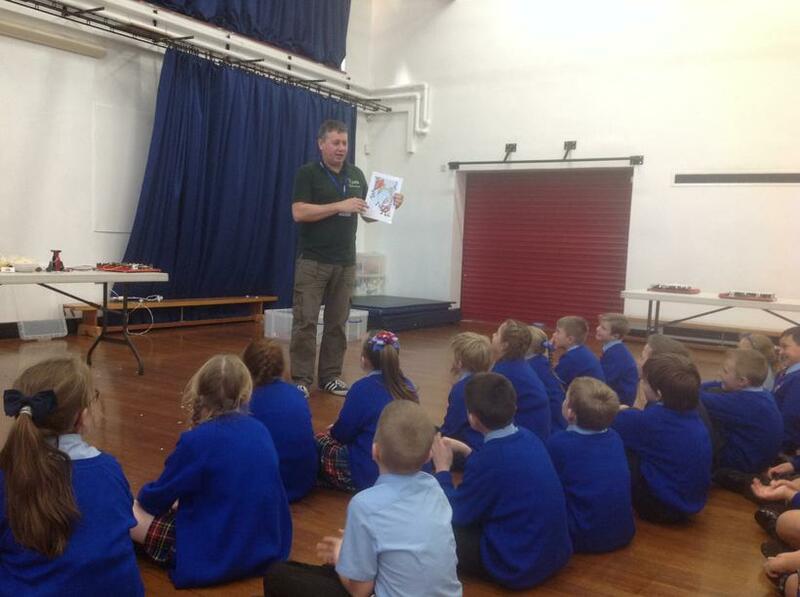 As expected, the children thoroughly enjoyed their experience with Mr. B and cannot wait to learn more about this shockingly good subject!